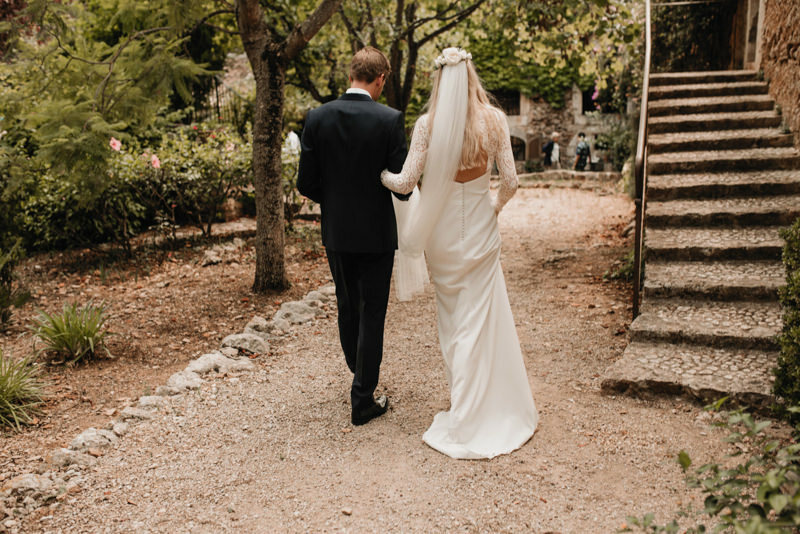 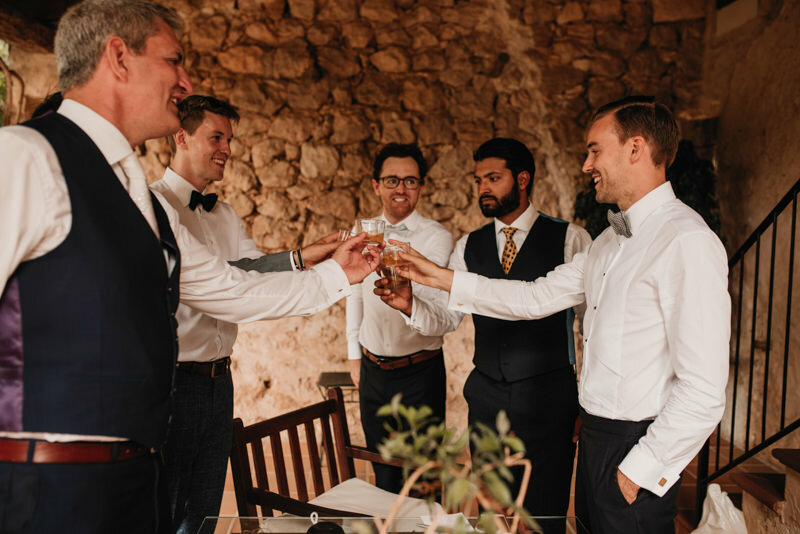 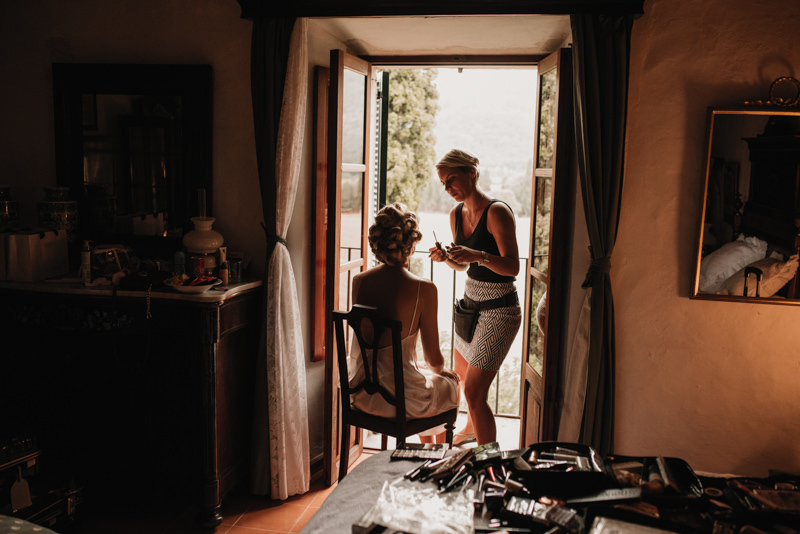 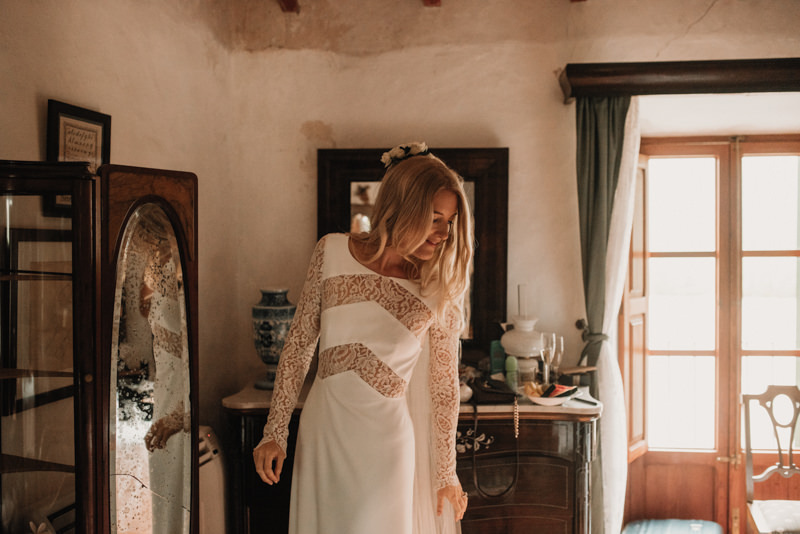 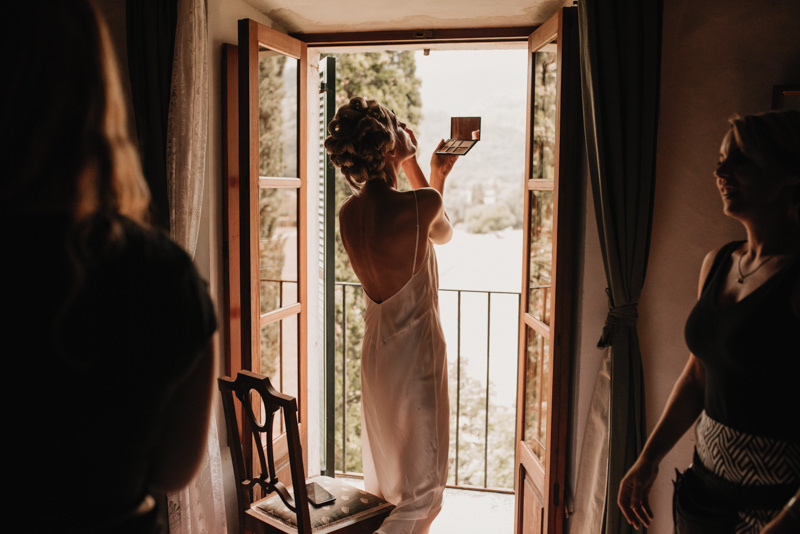 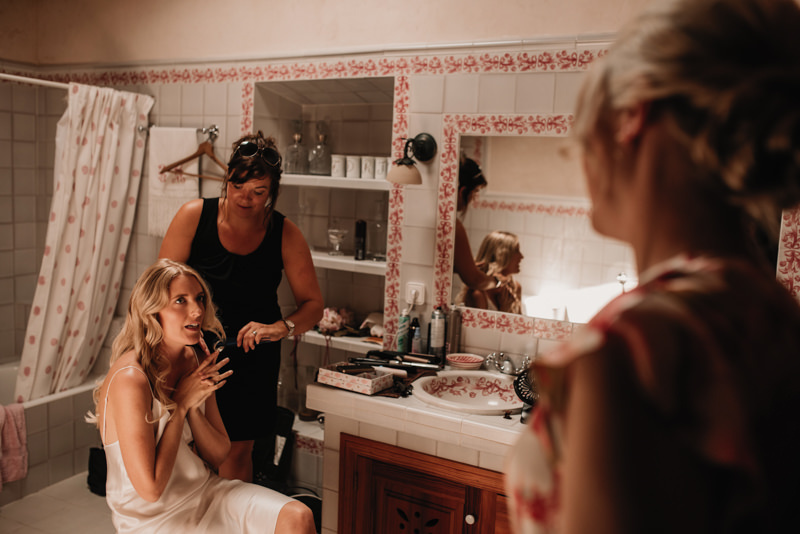 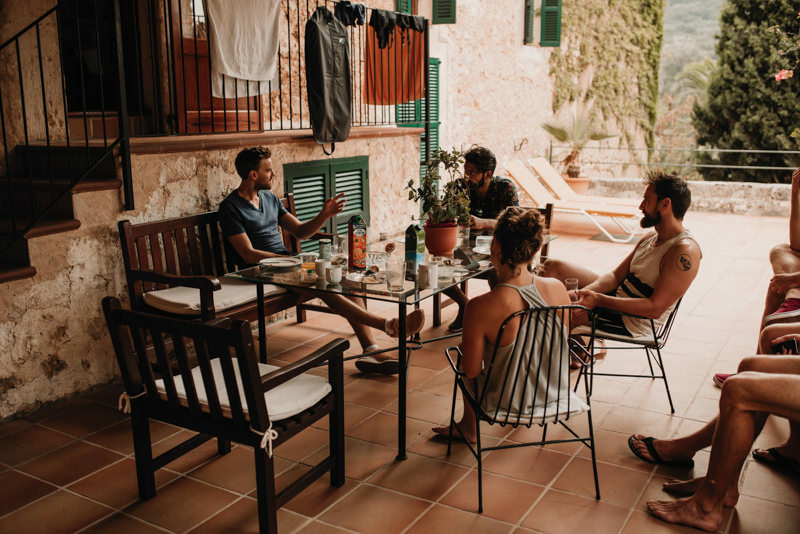 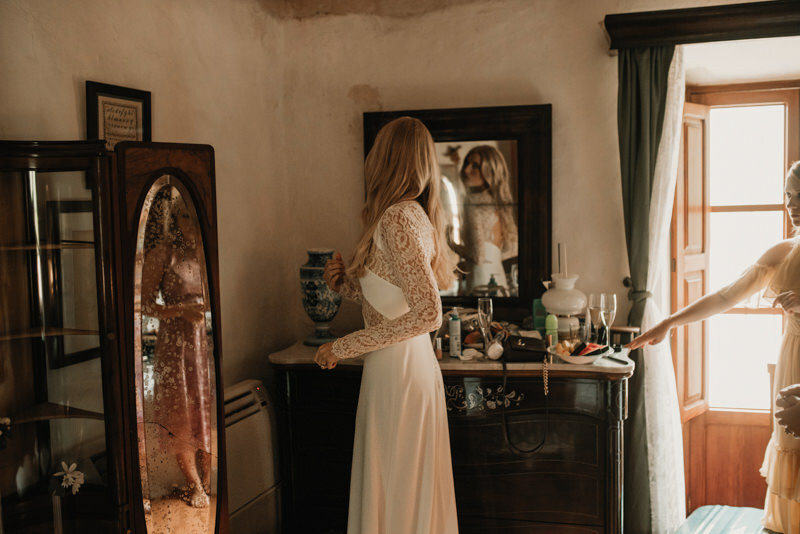 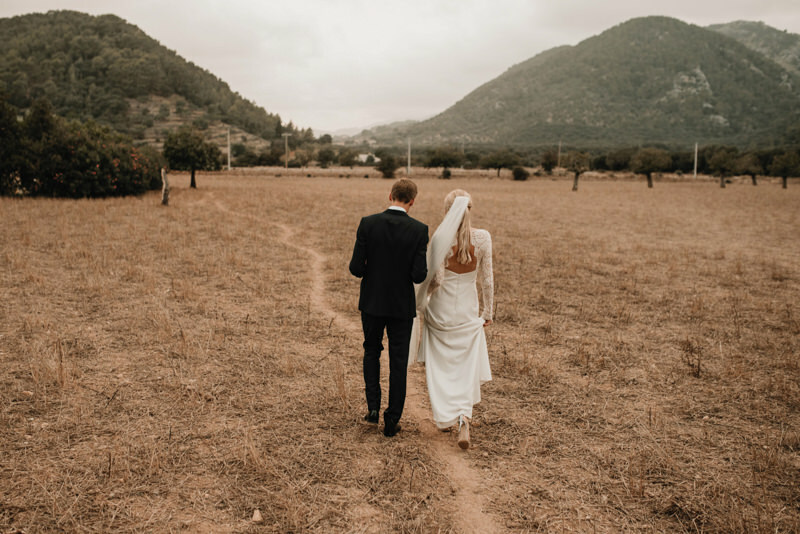 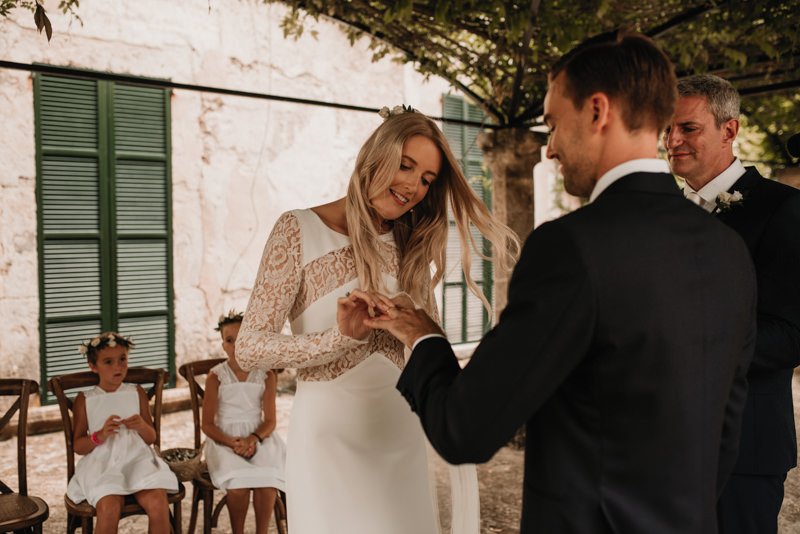 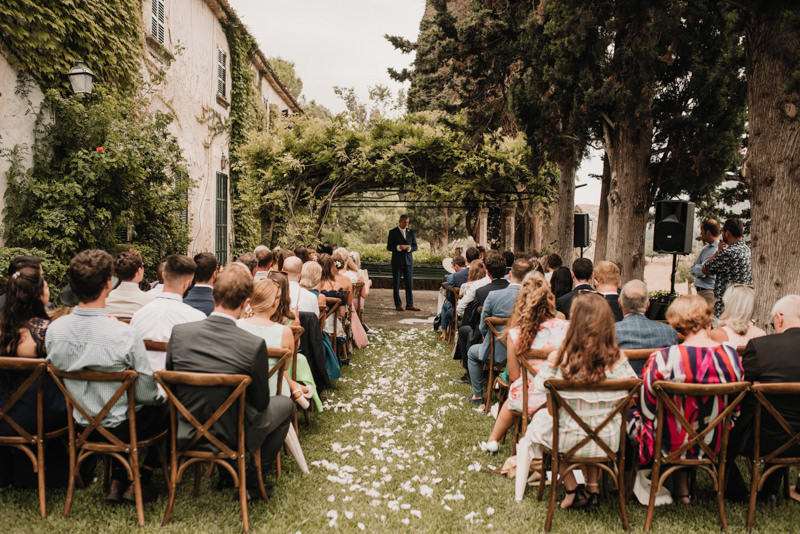 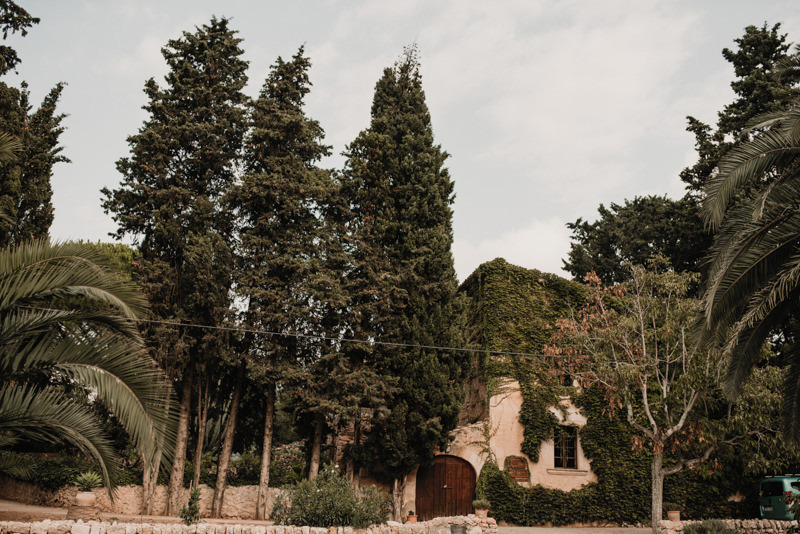 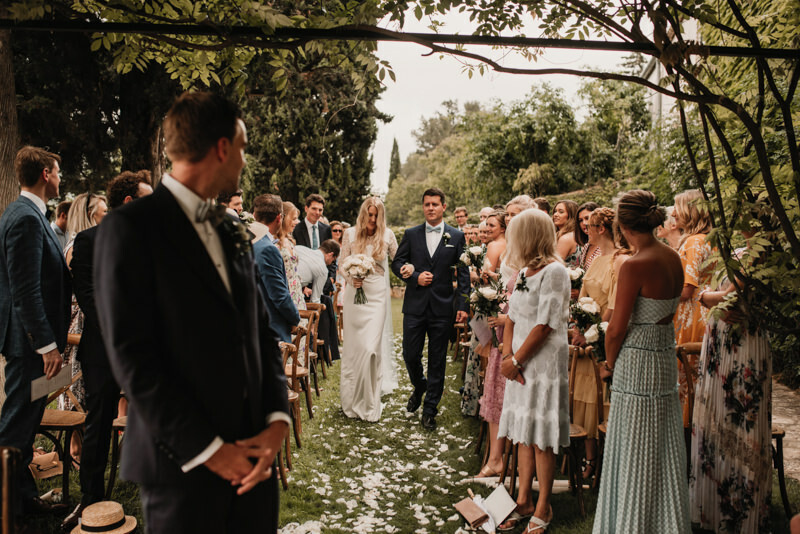 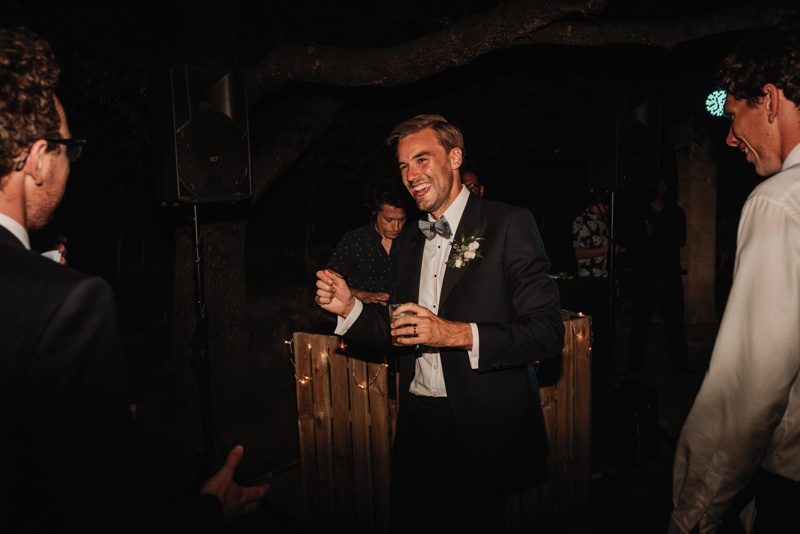 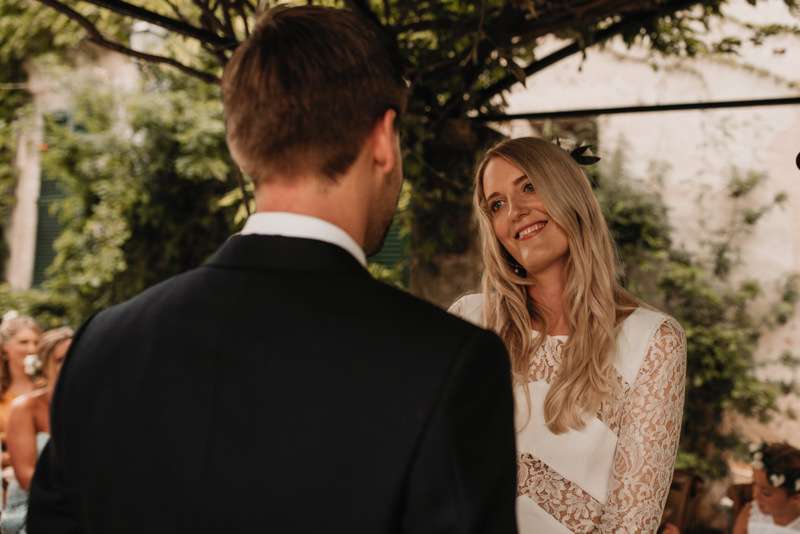 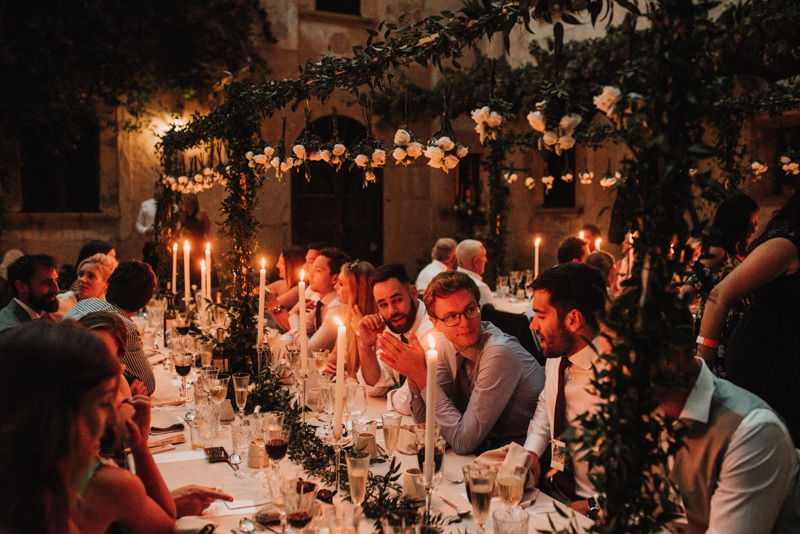 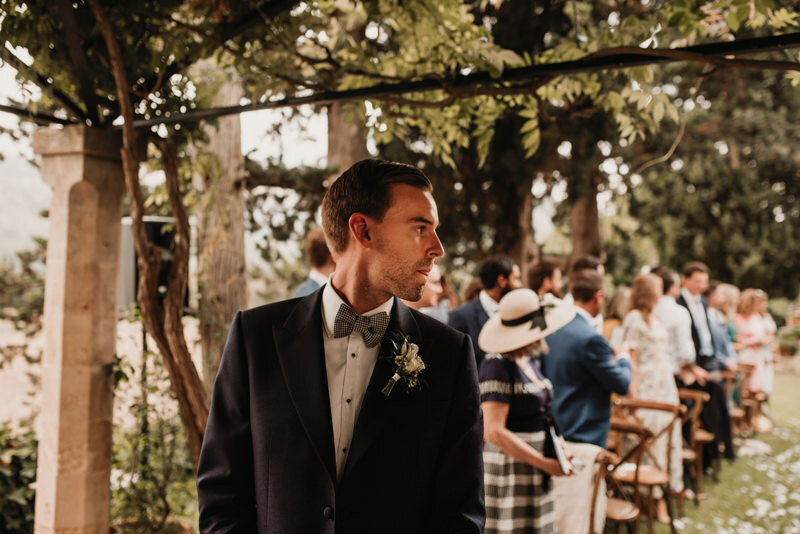 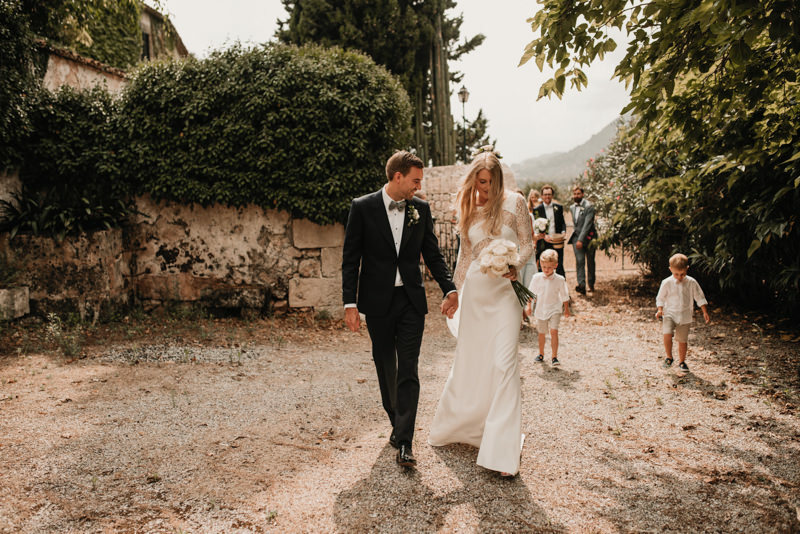 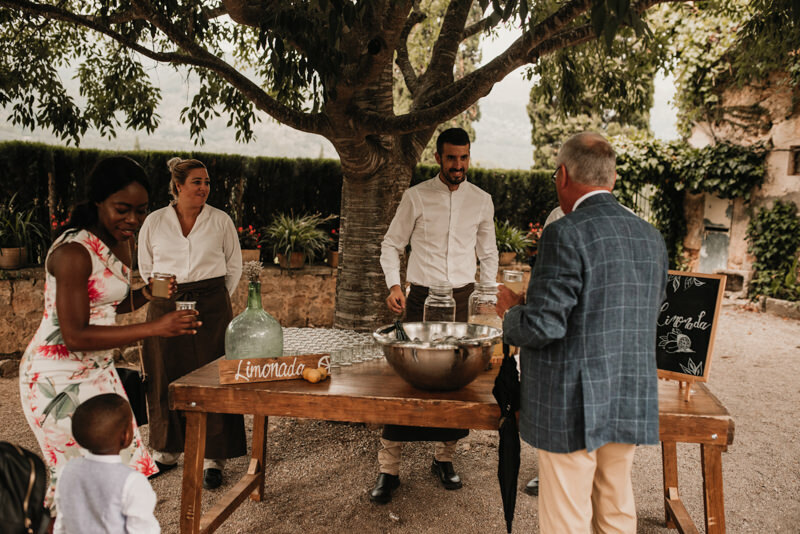 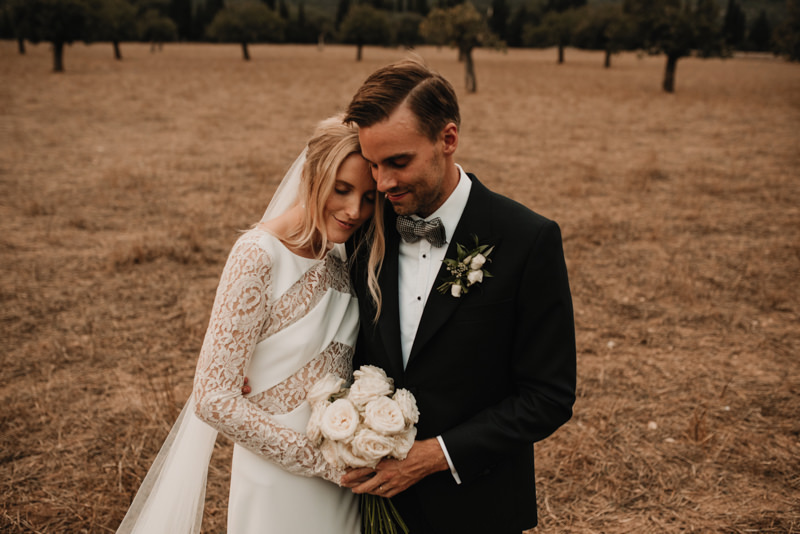 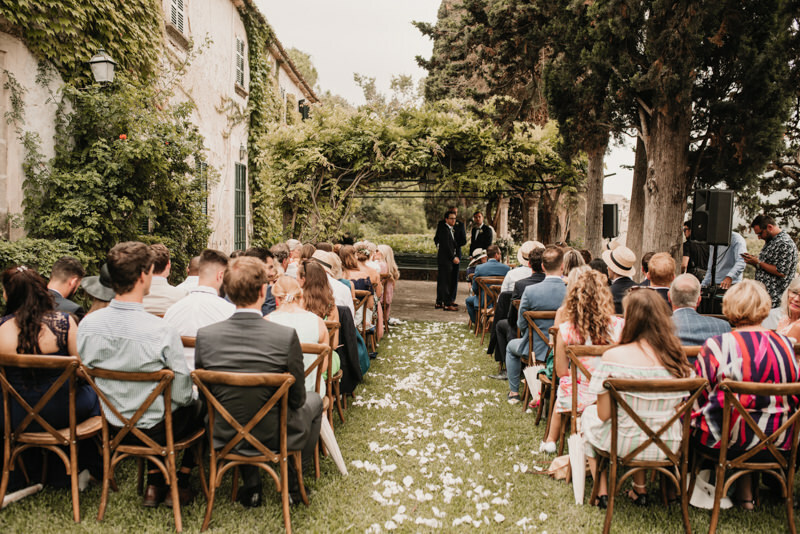 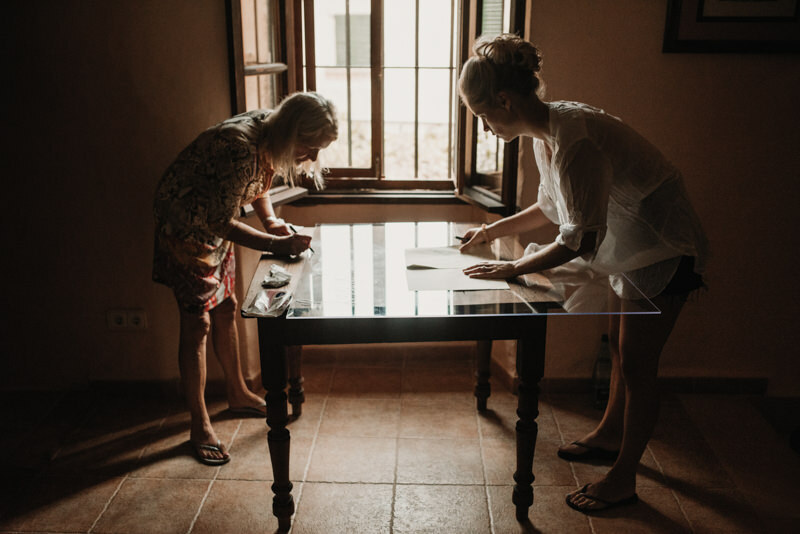 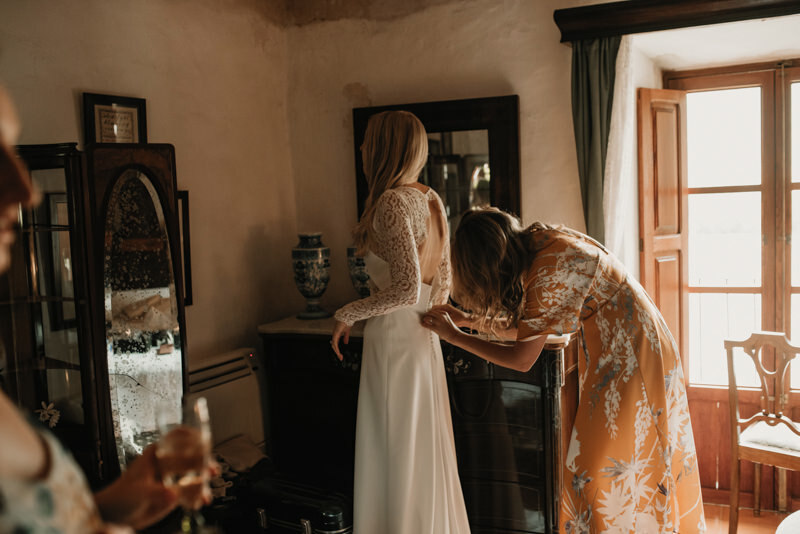 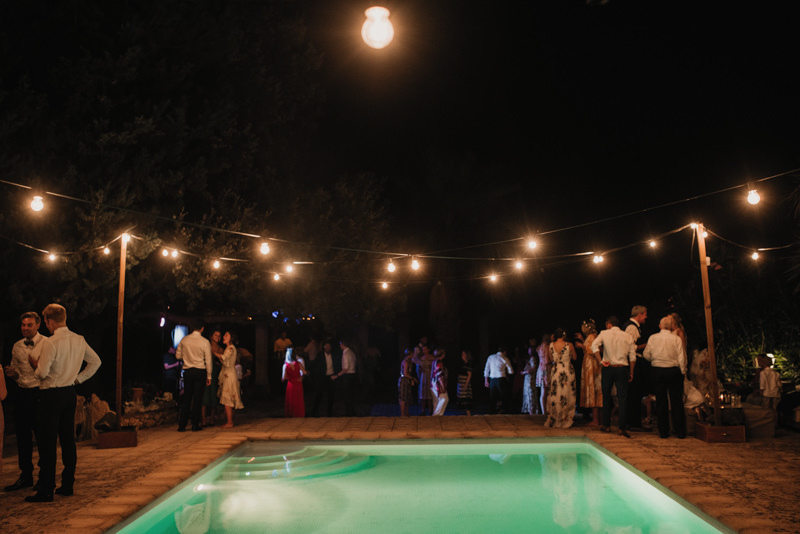 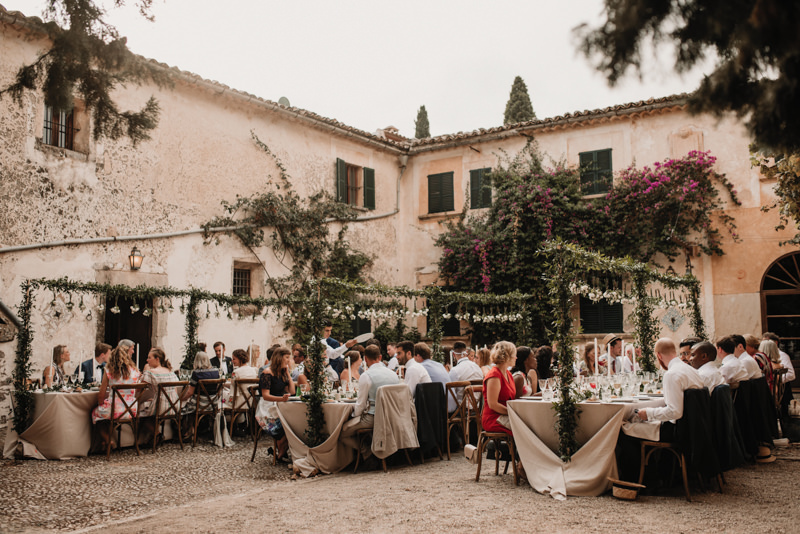 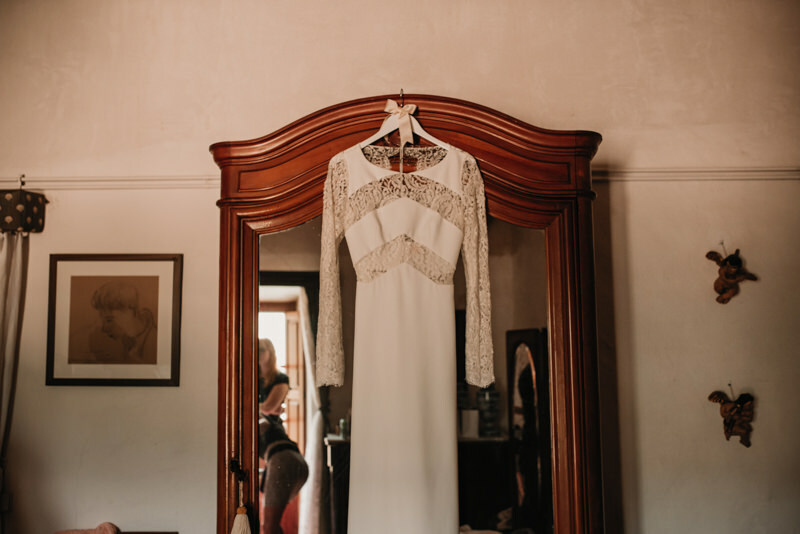 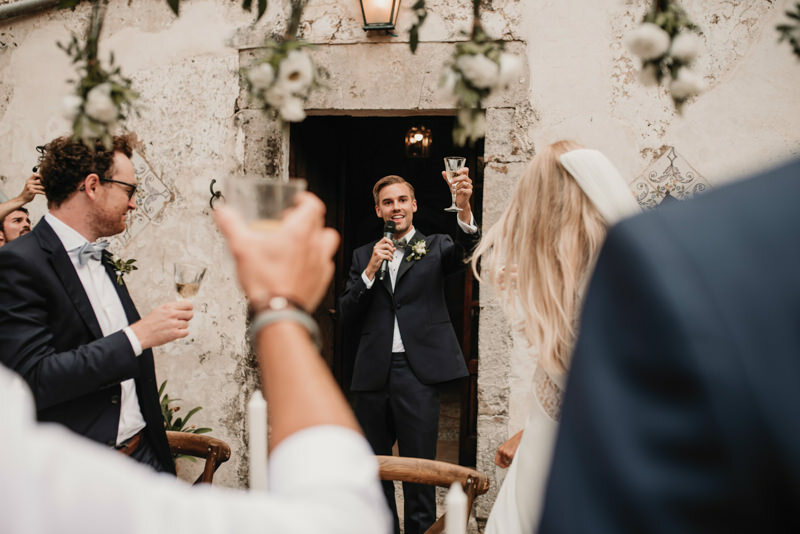 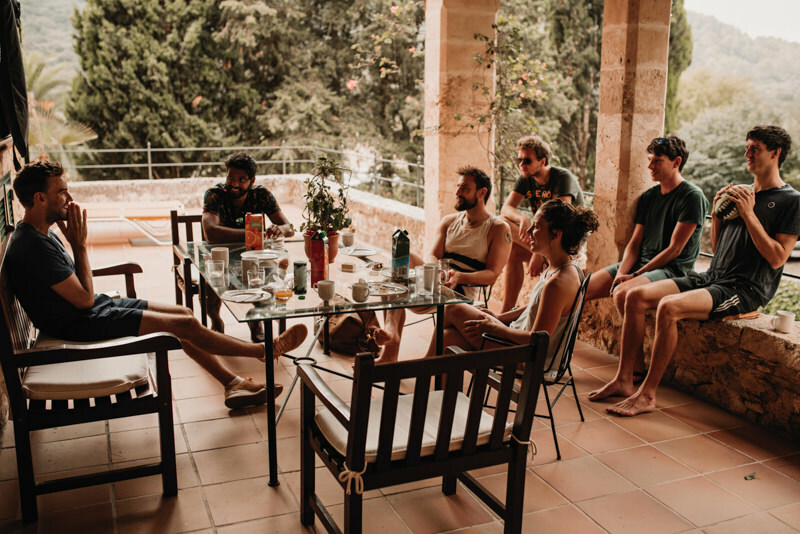 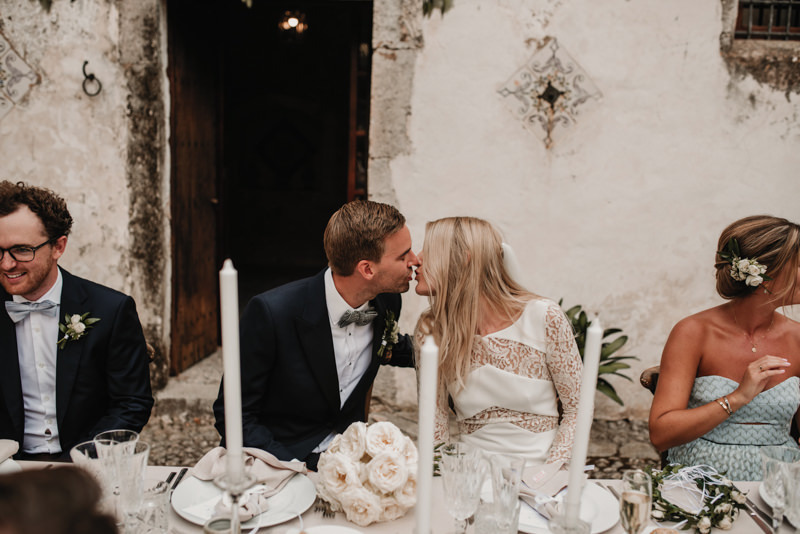 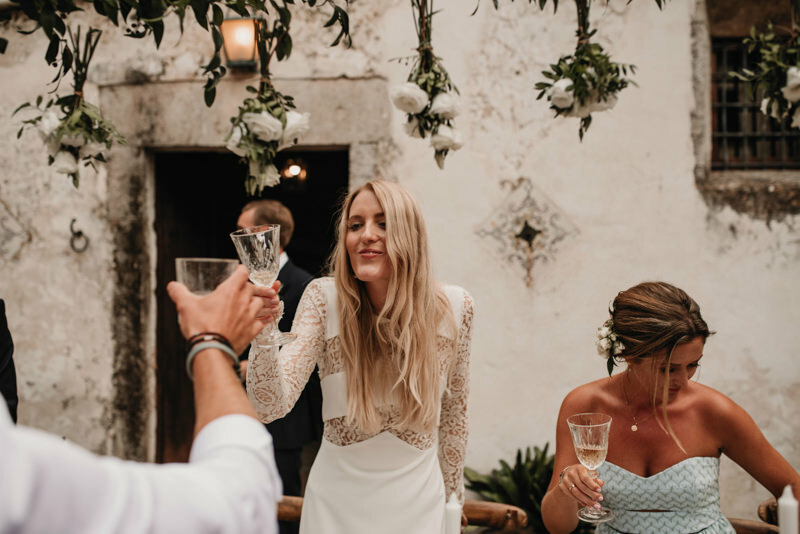 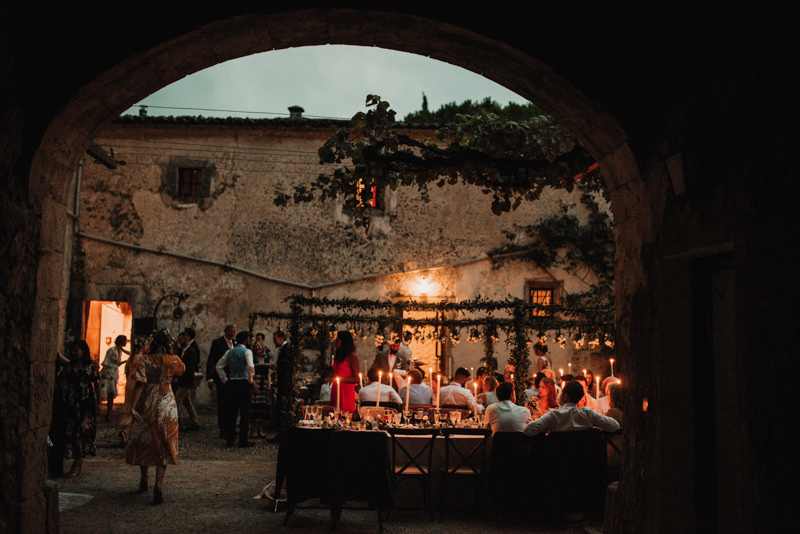 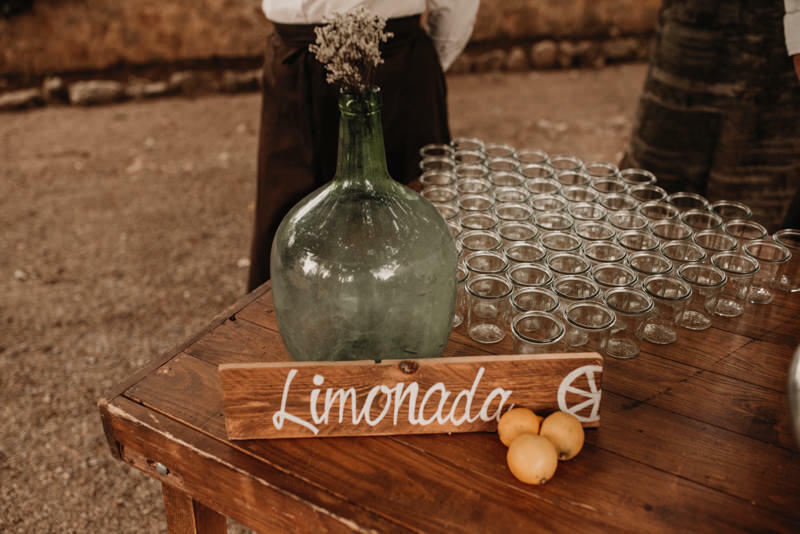 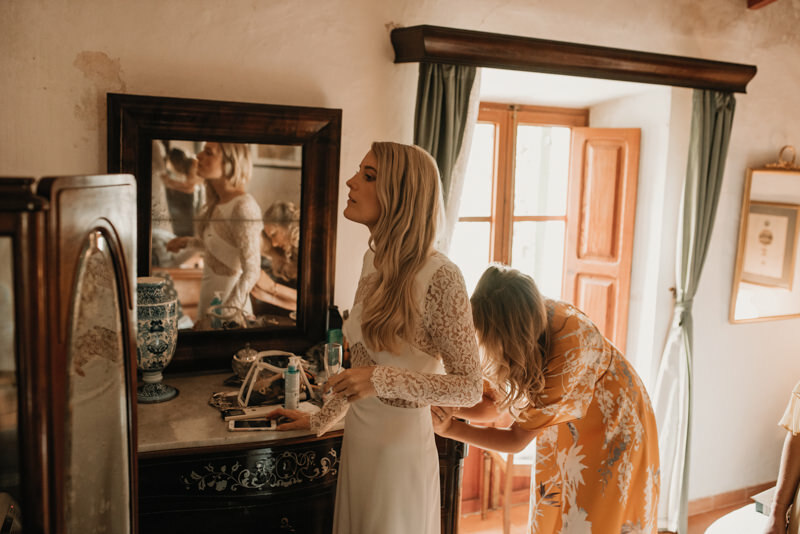 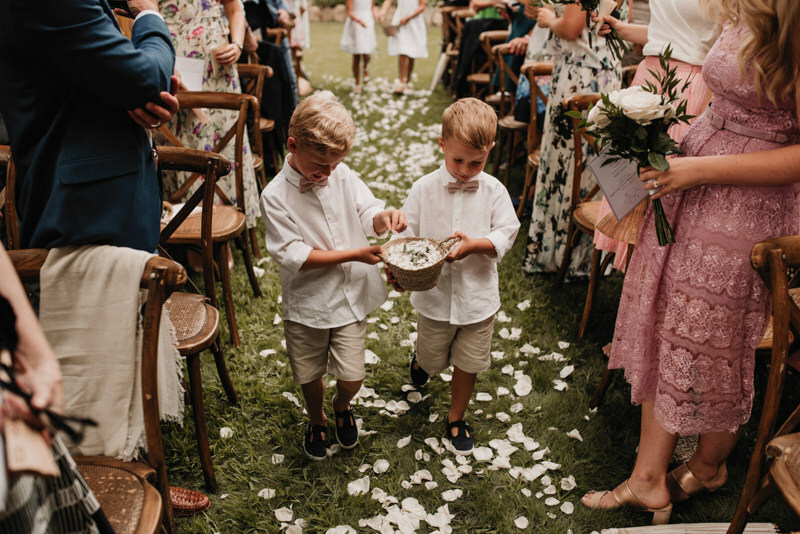 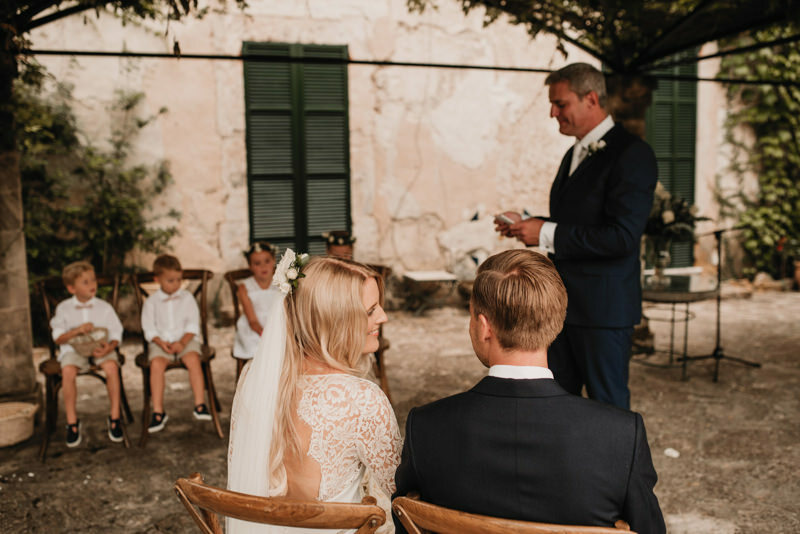 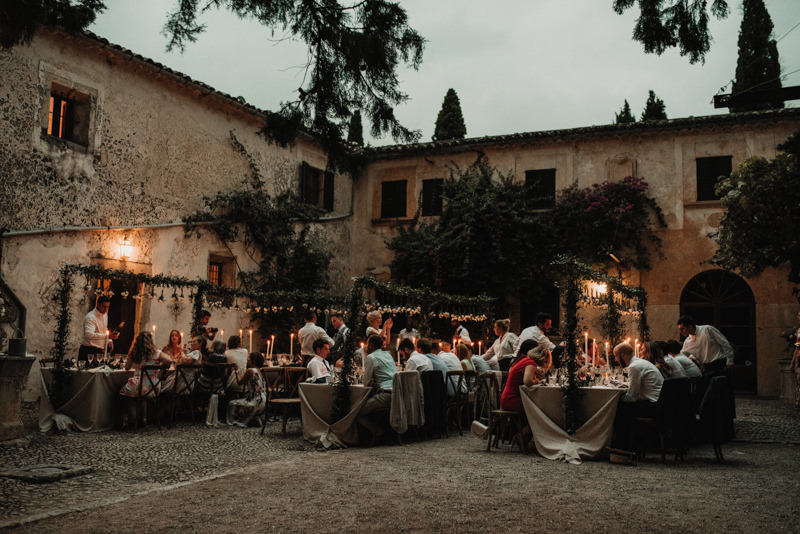 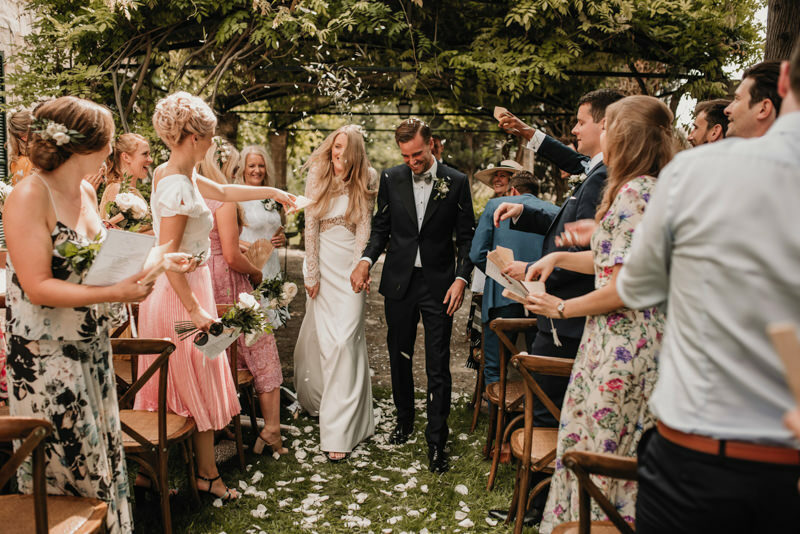 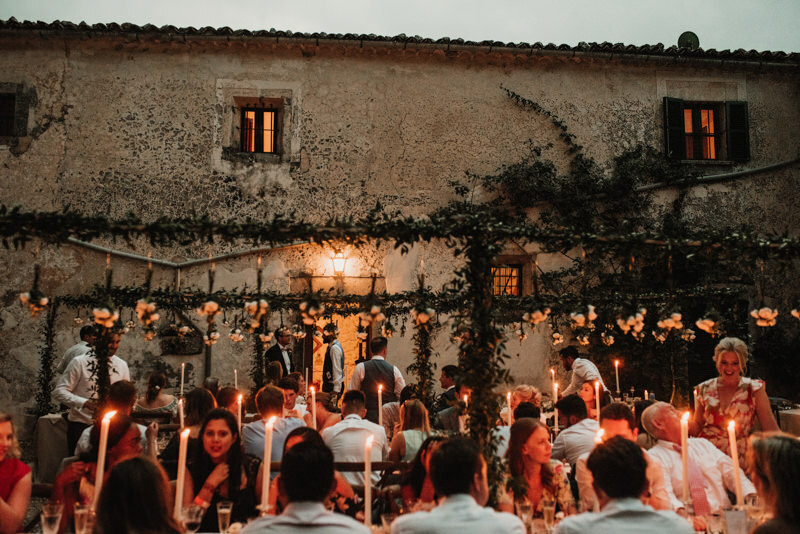 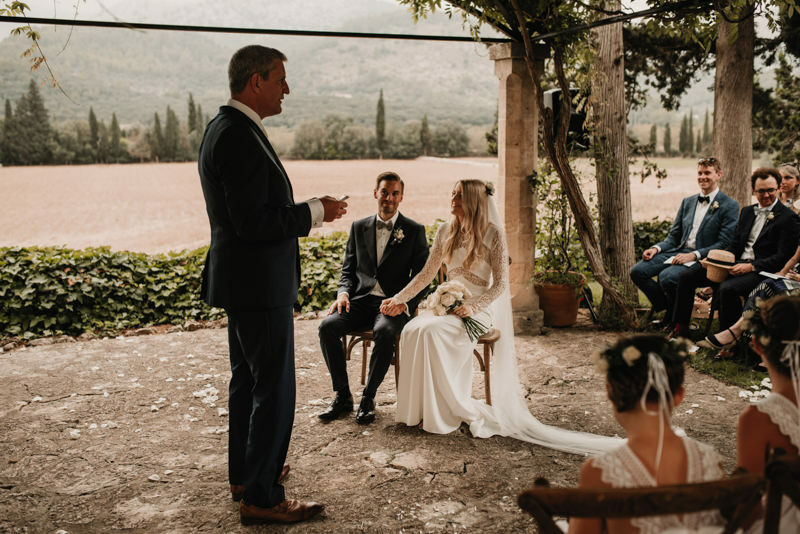 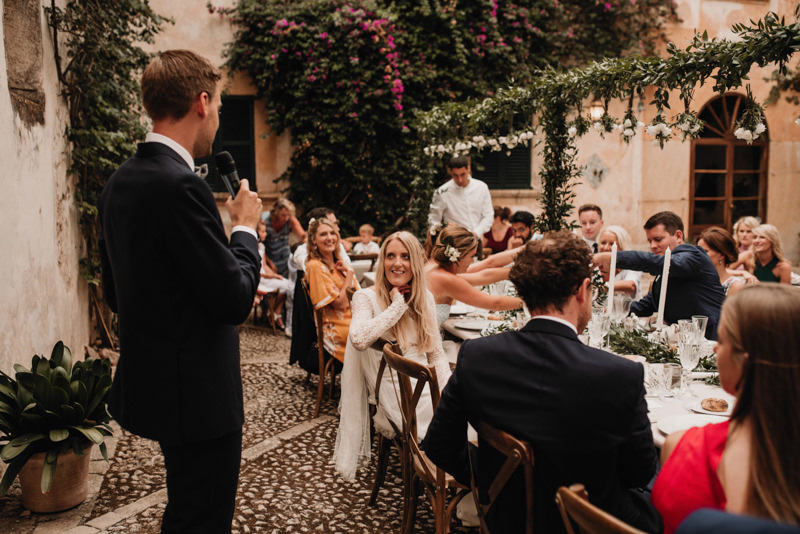 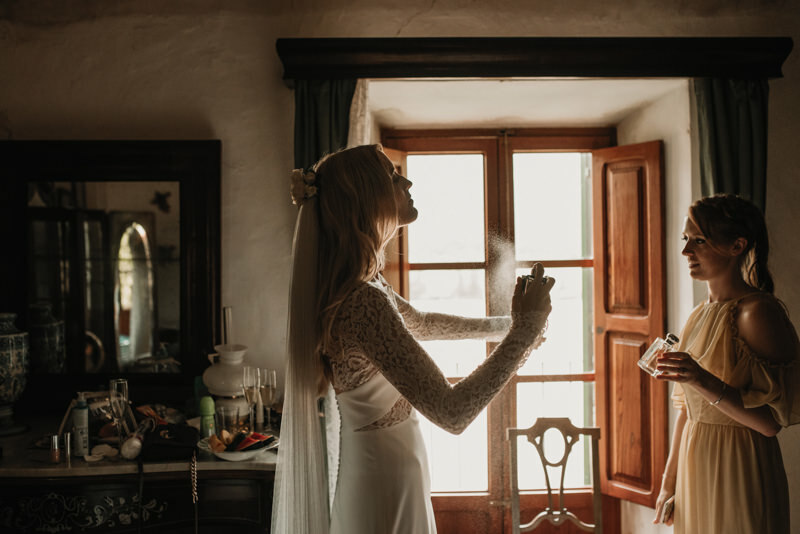 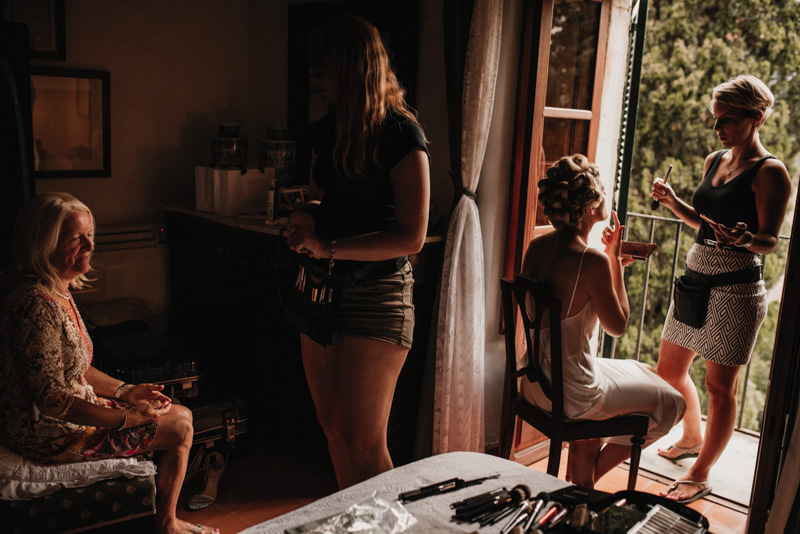 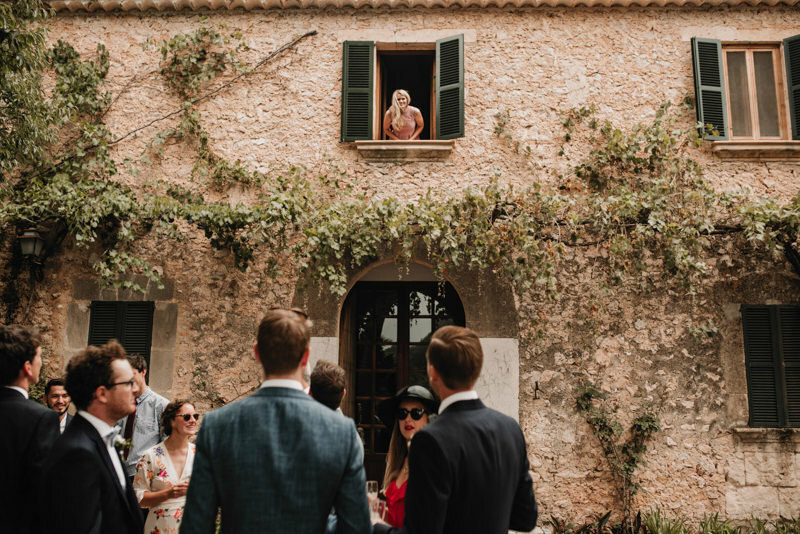 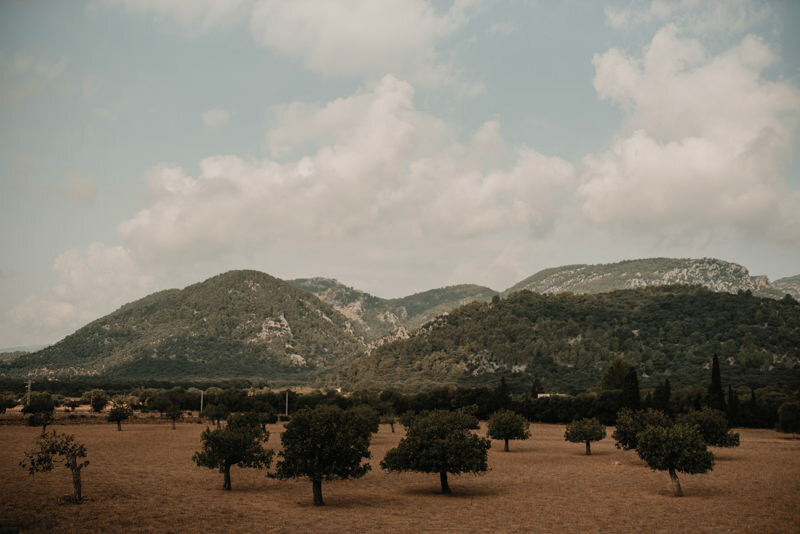 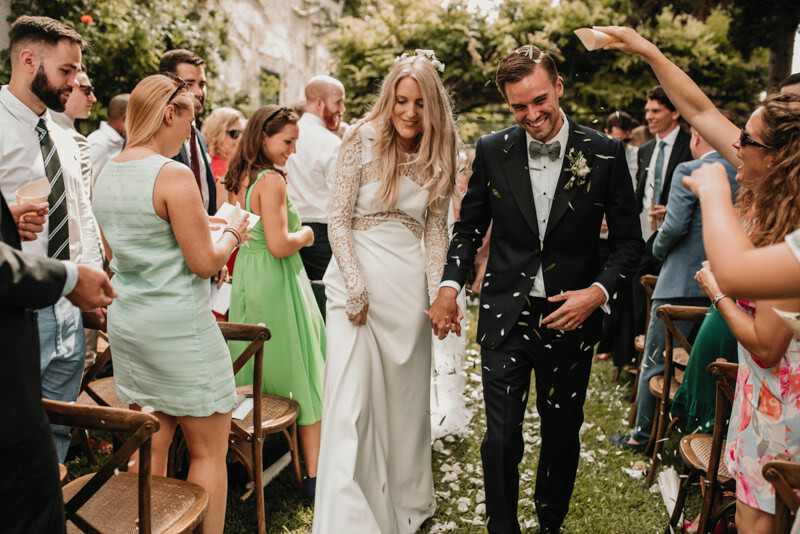 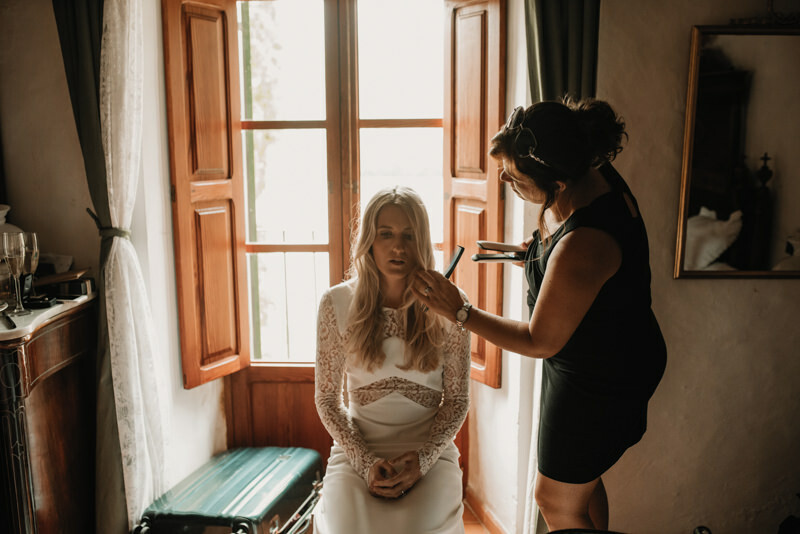 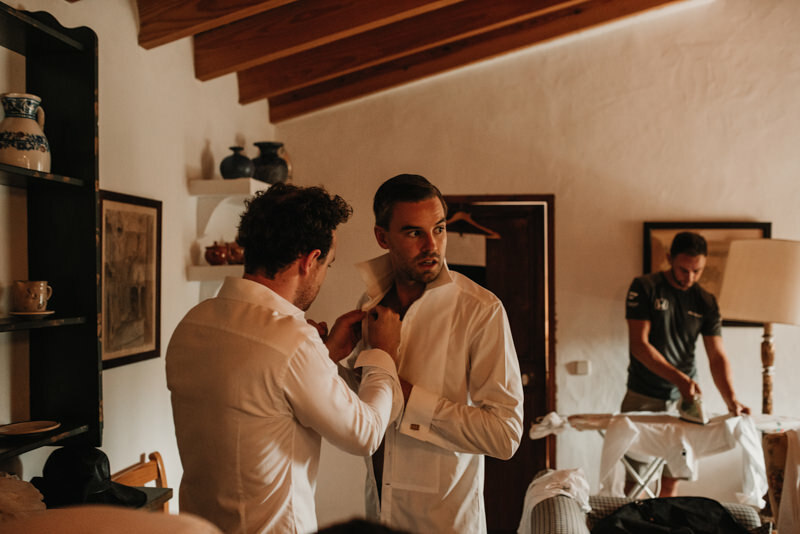 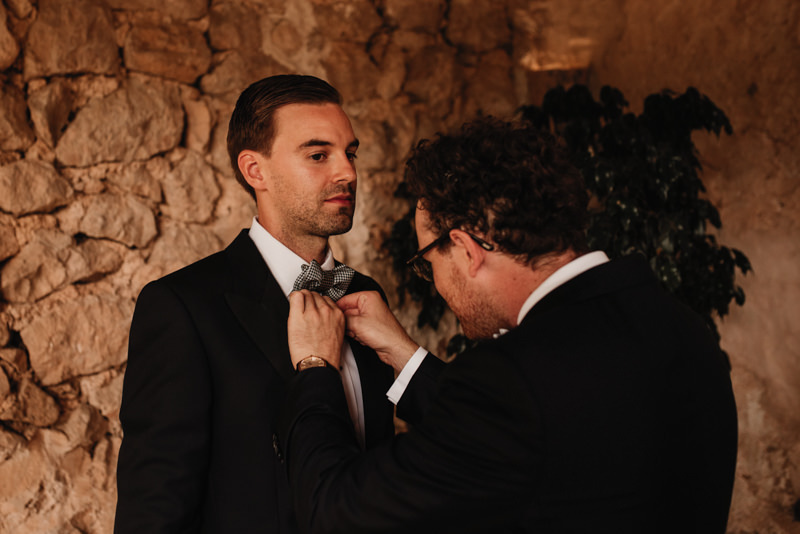 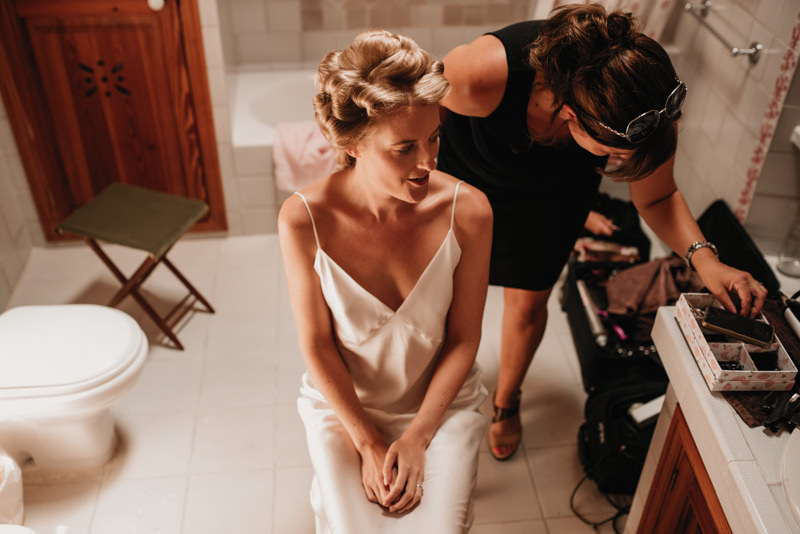 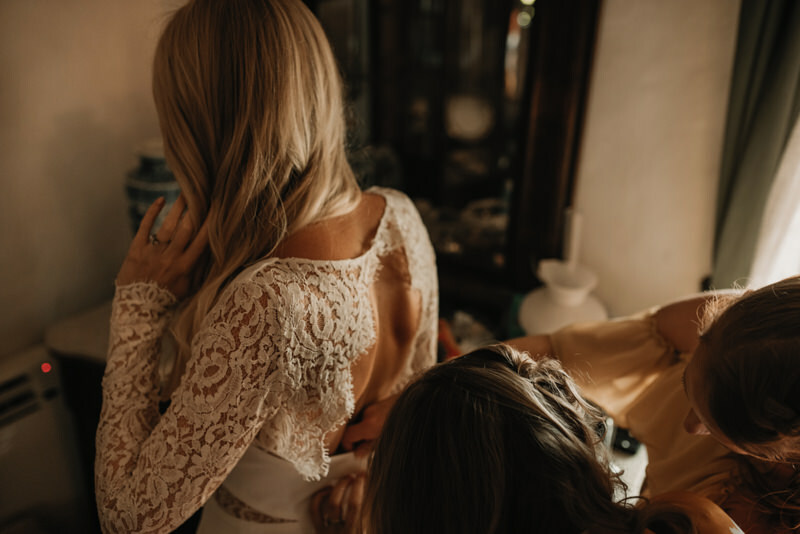 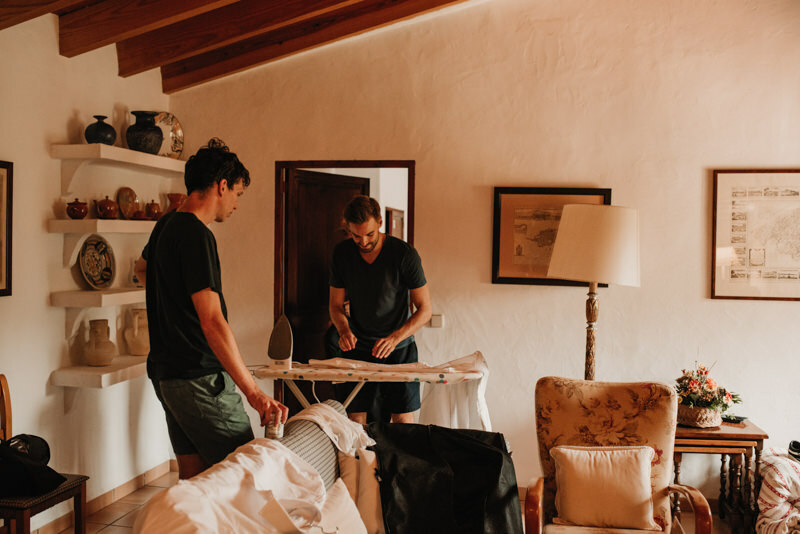 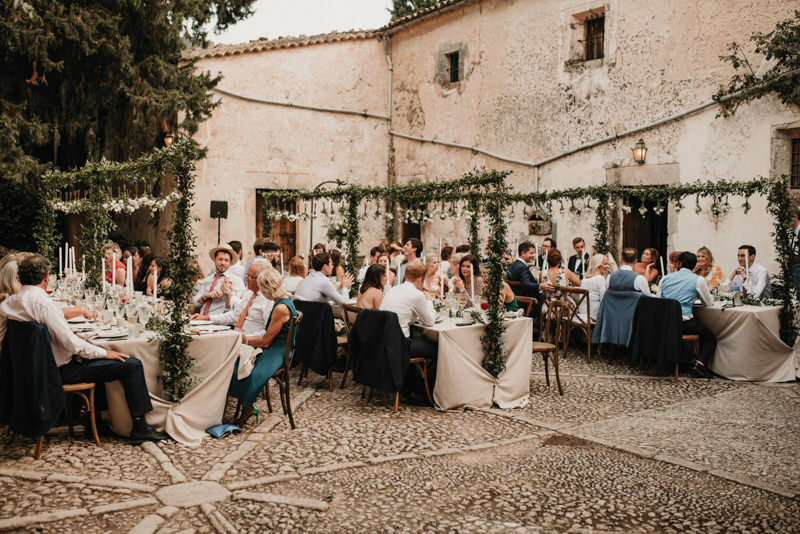 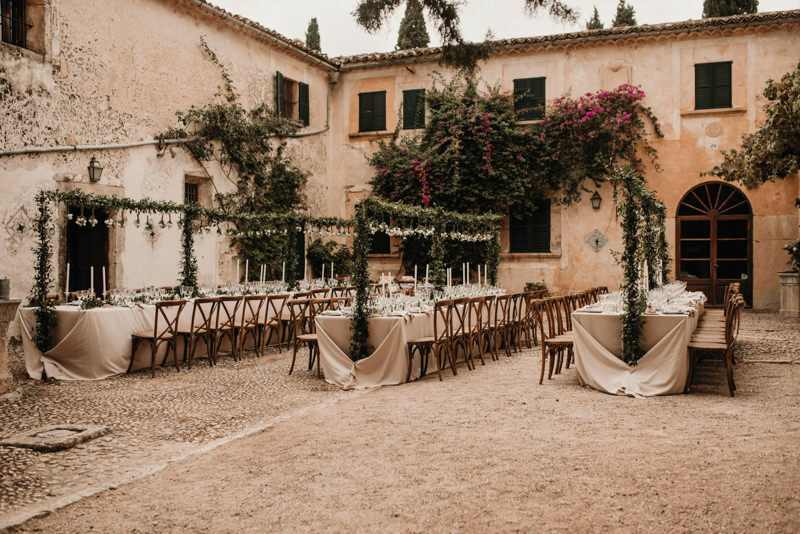 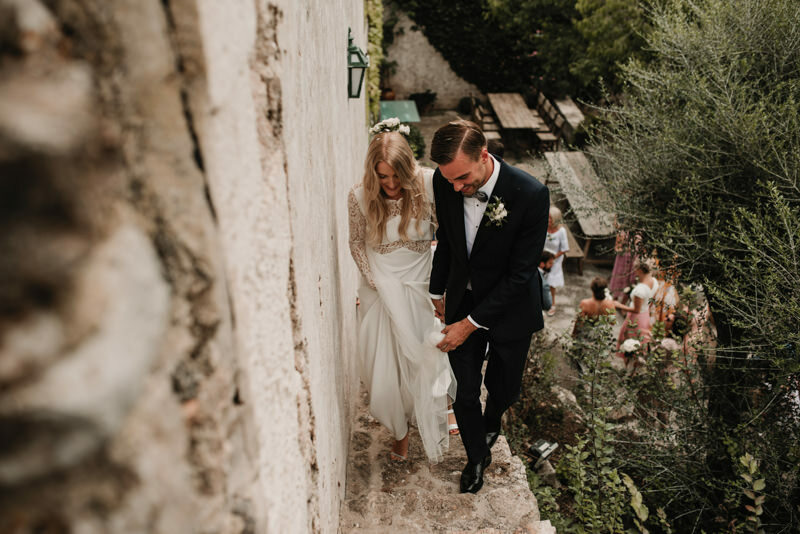 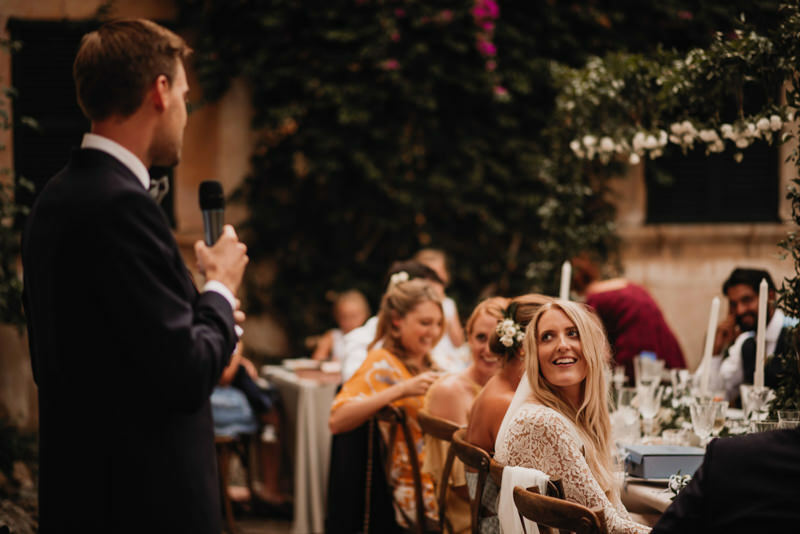 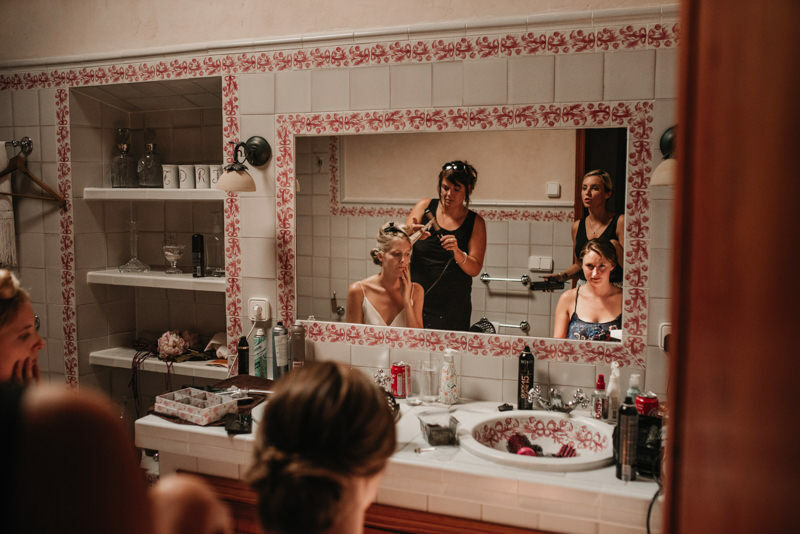 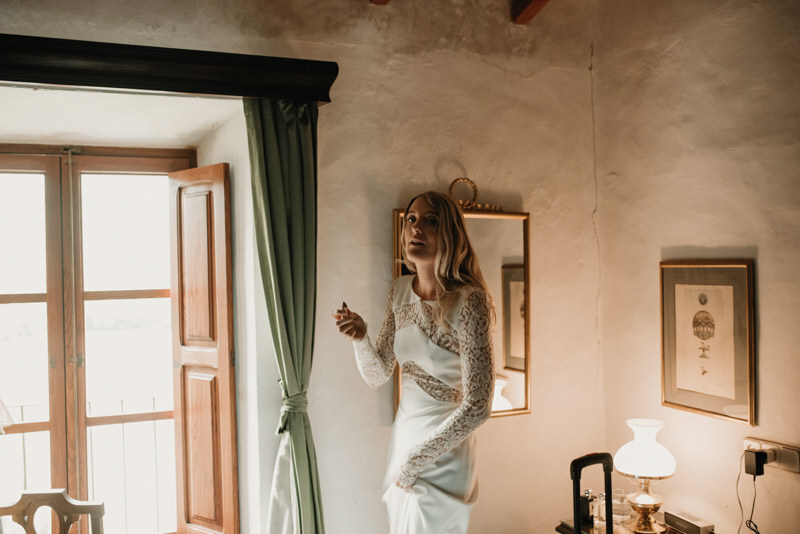 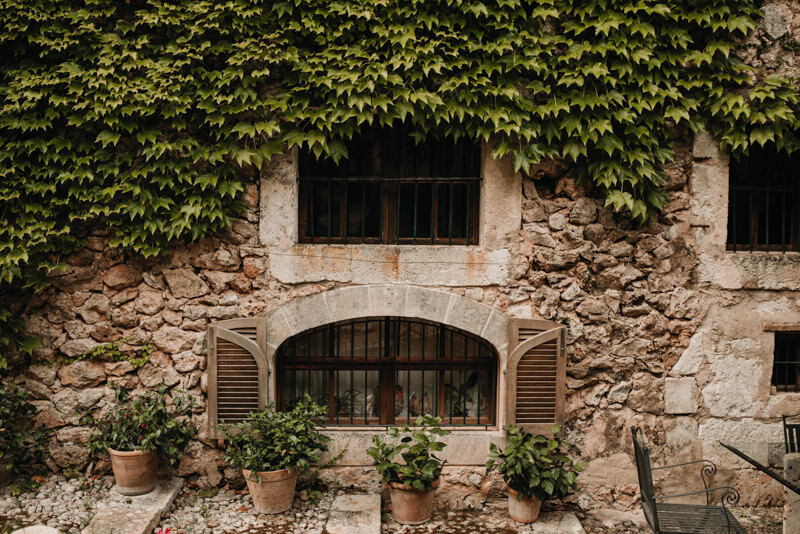 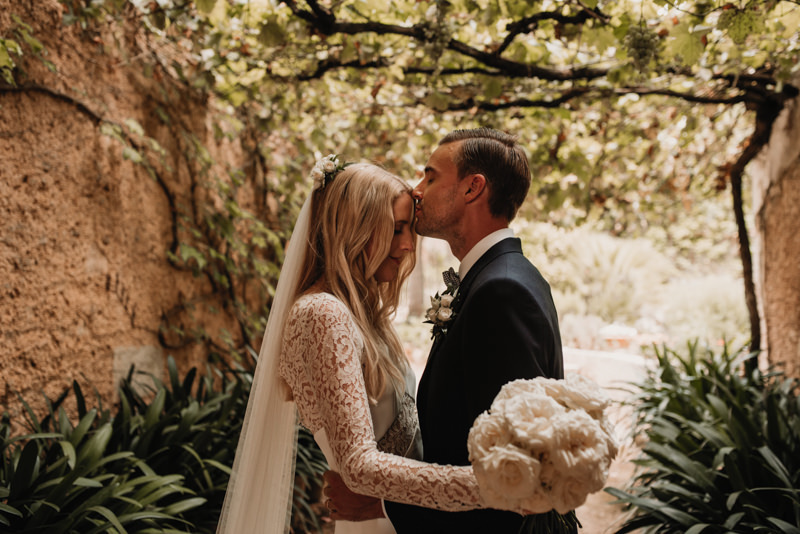 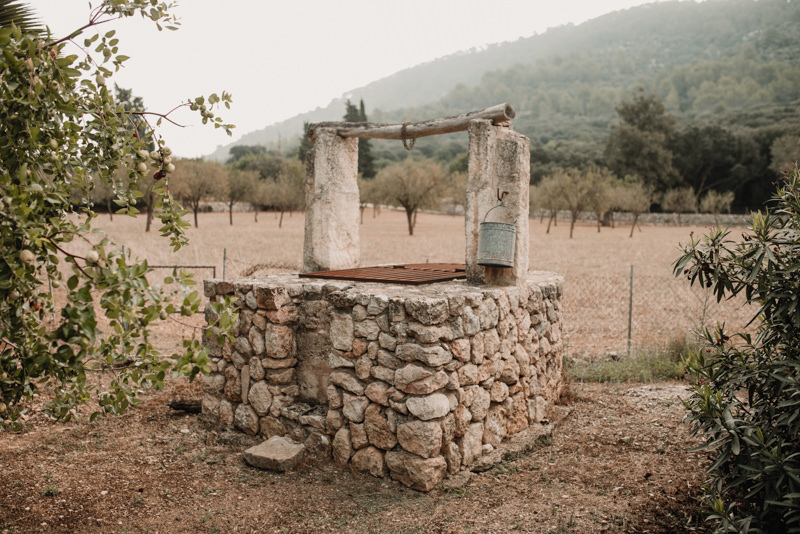 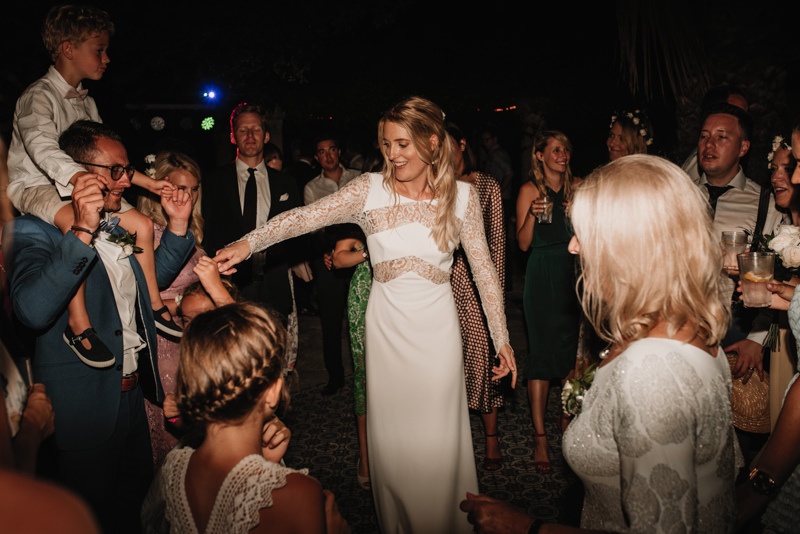 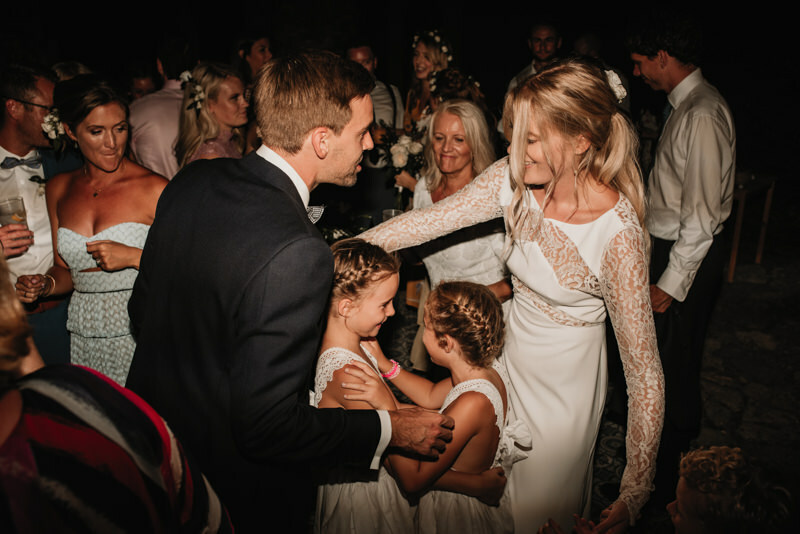 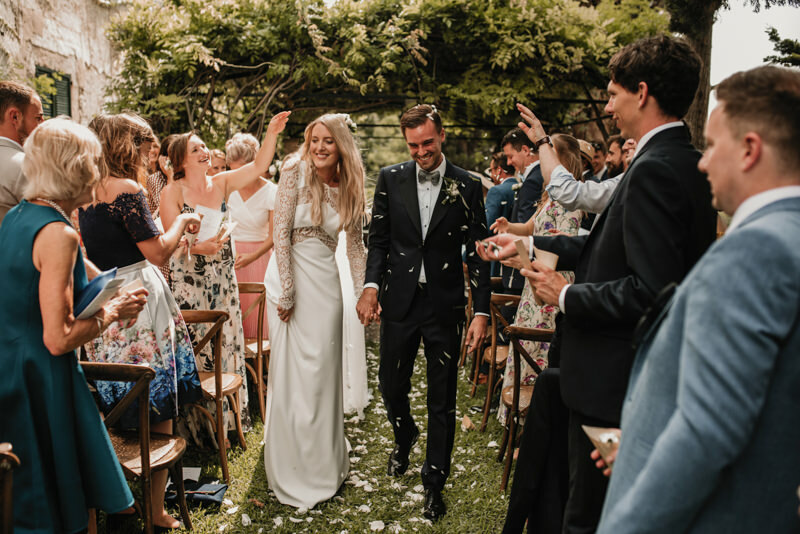 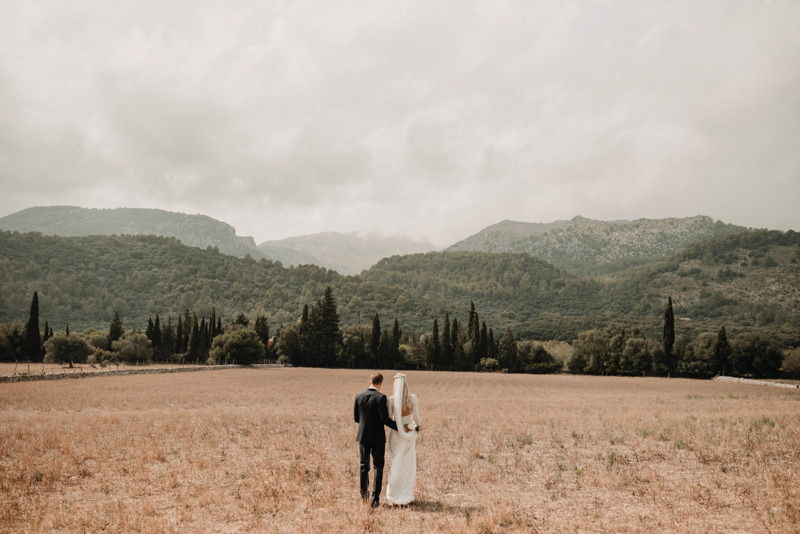 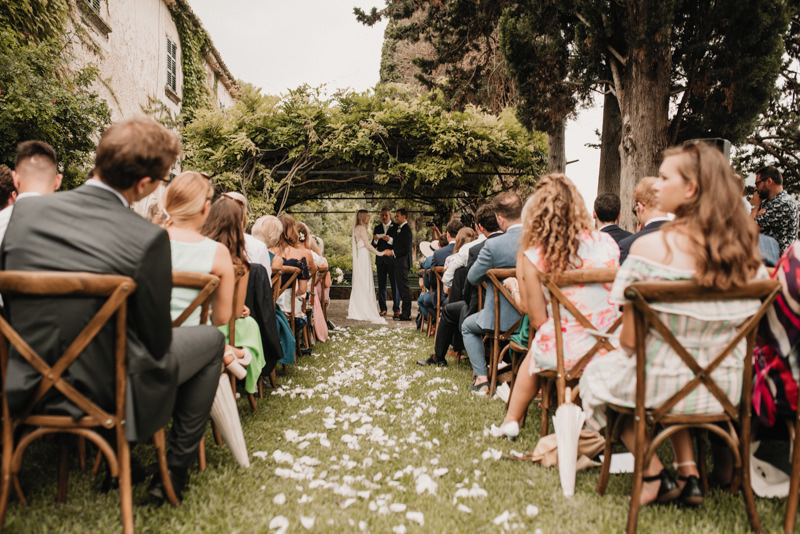 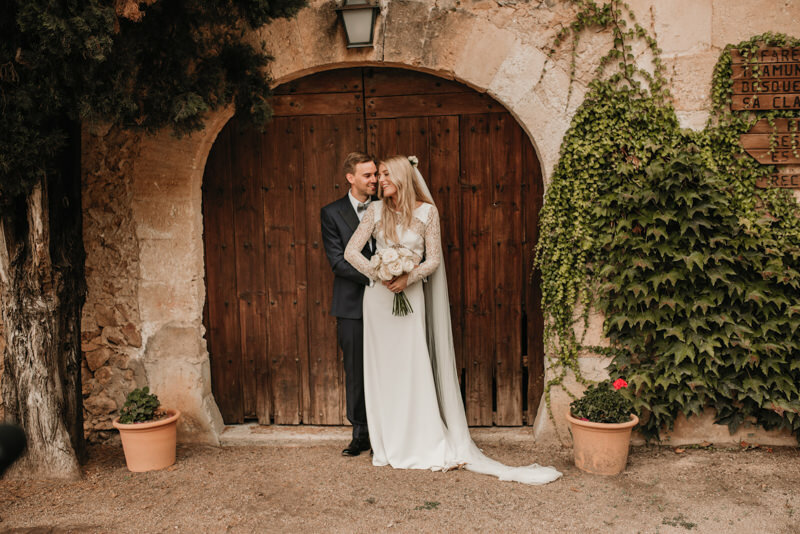 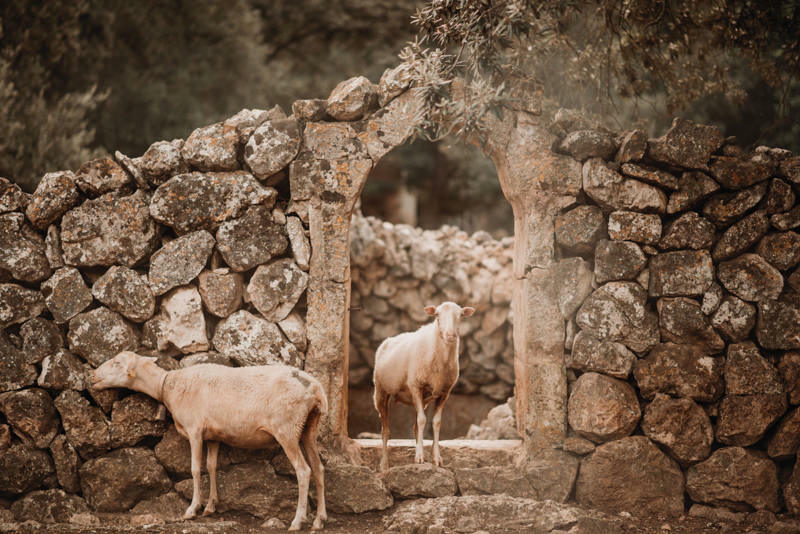 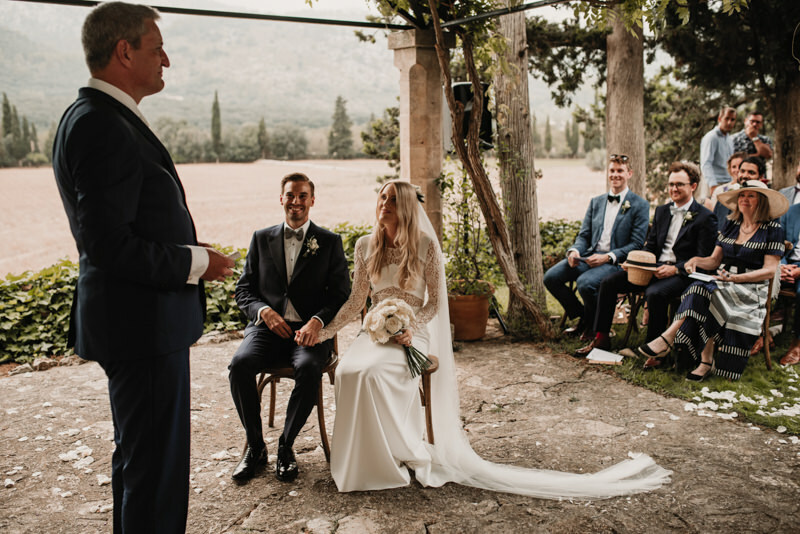 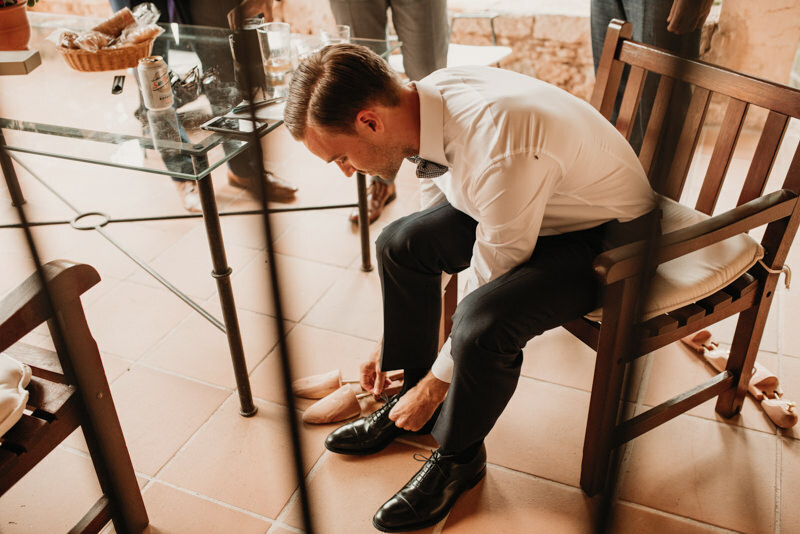 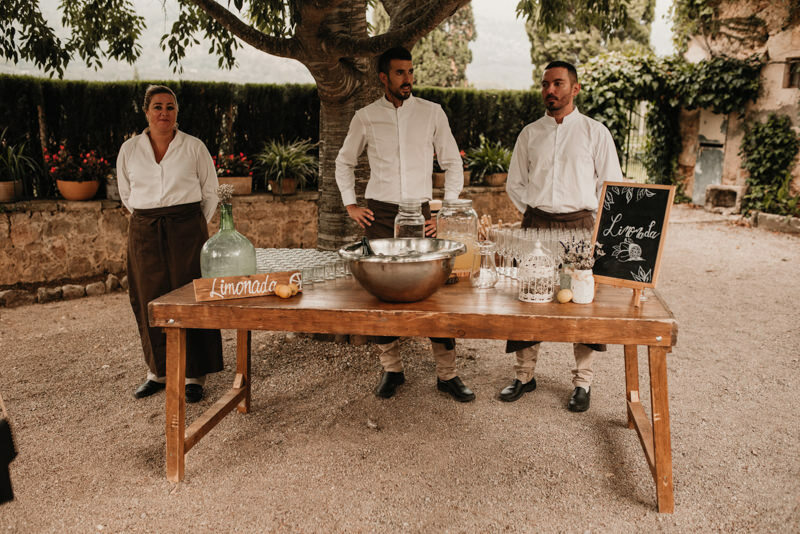 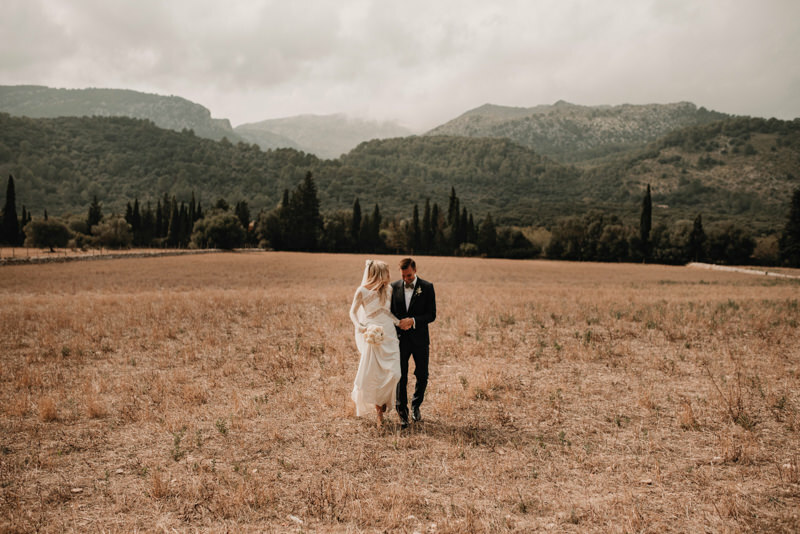 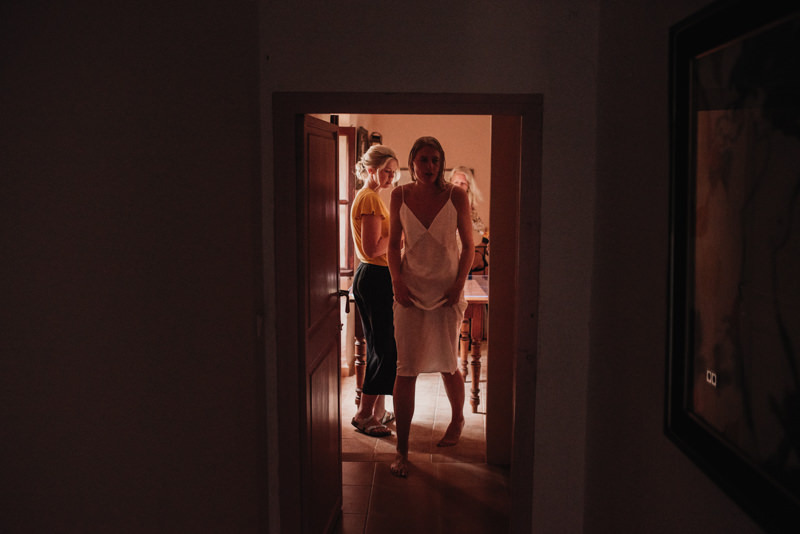 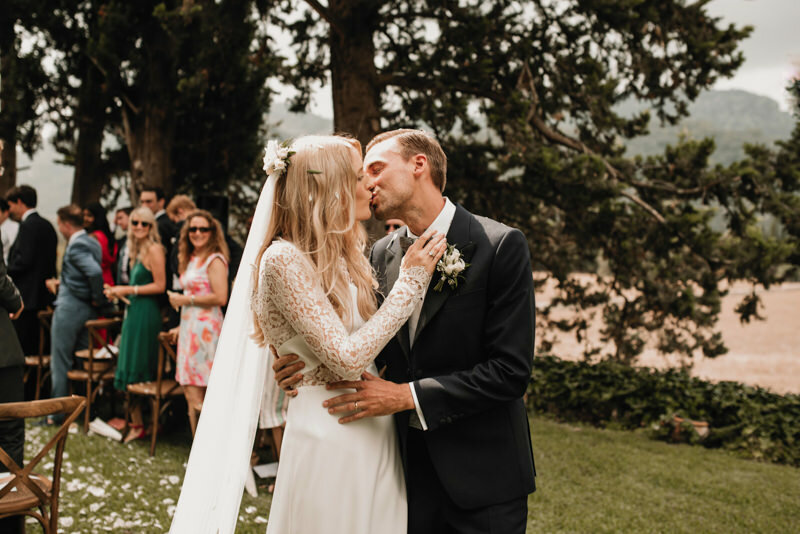 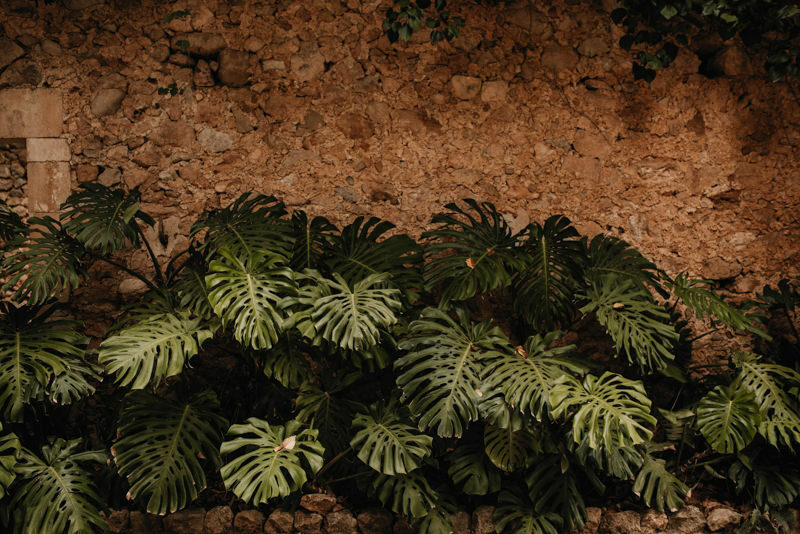 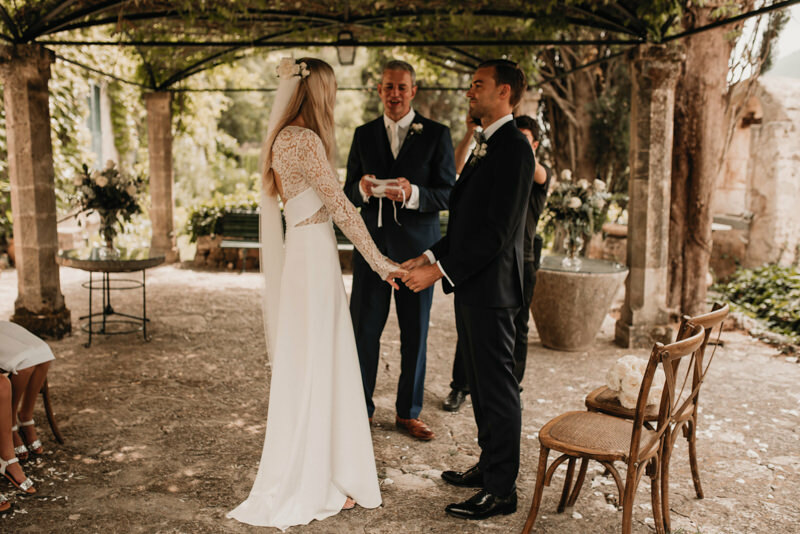 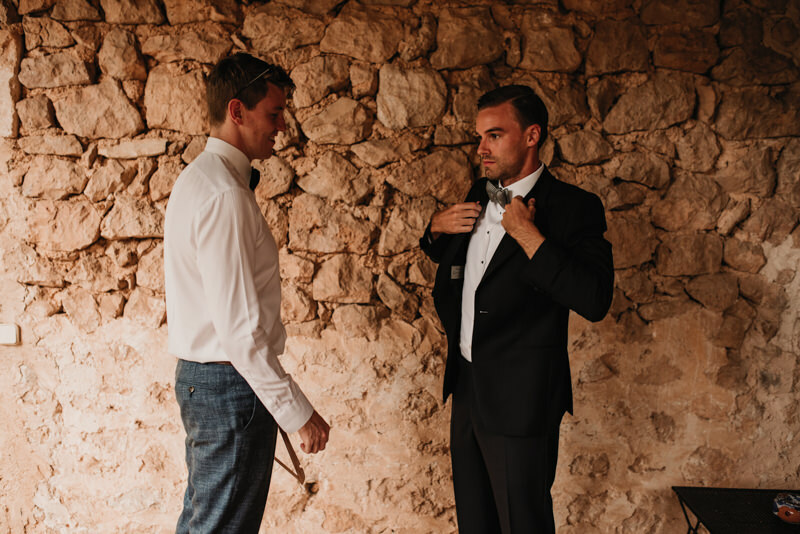 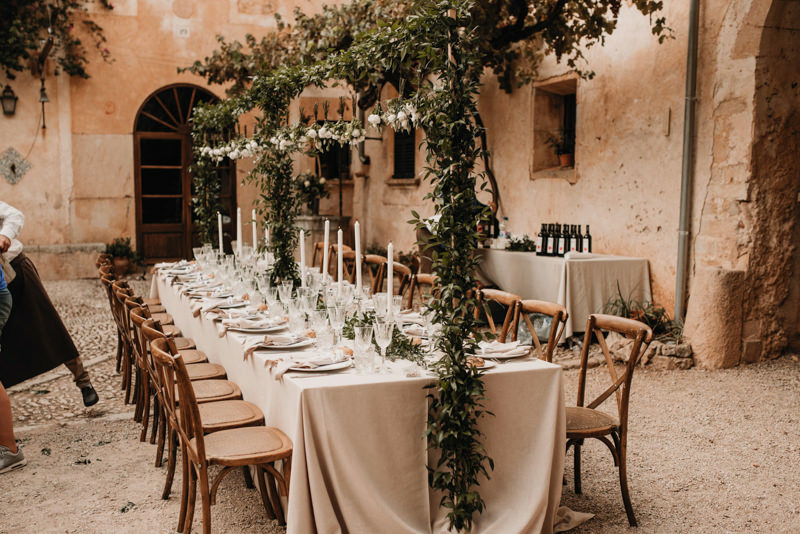 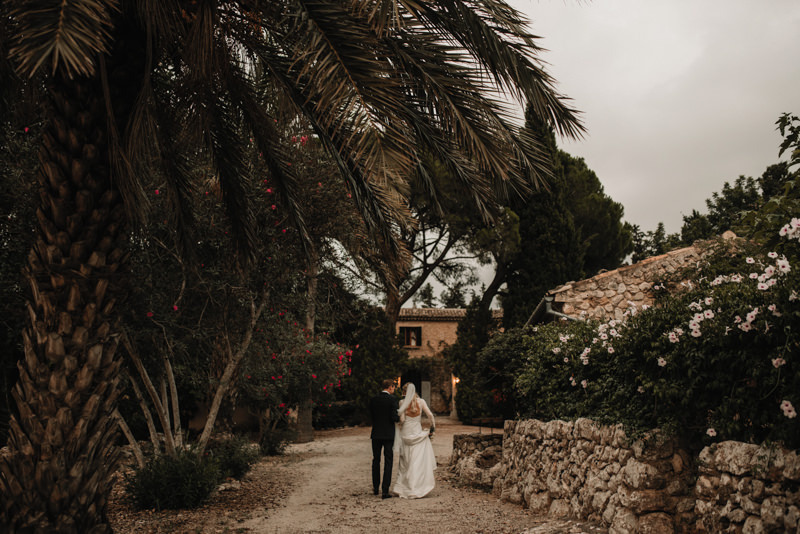 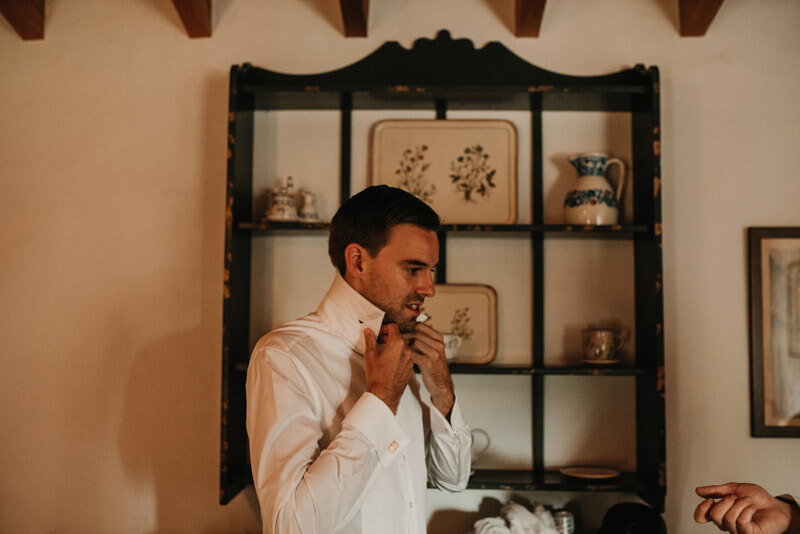 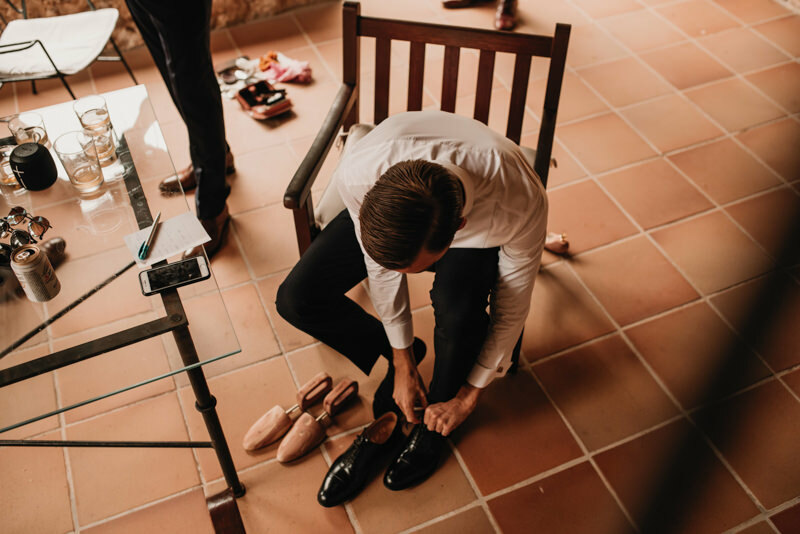 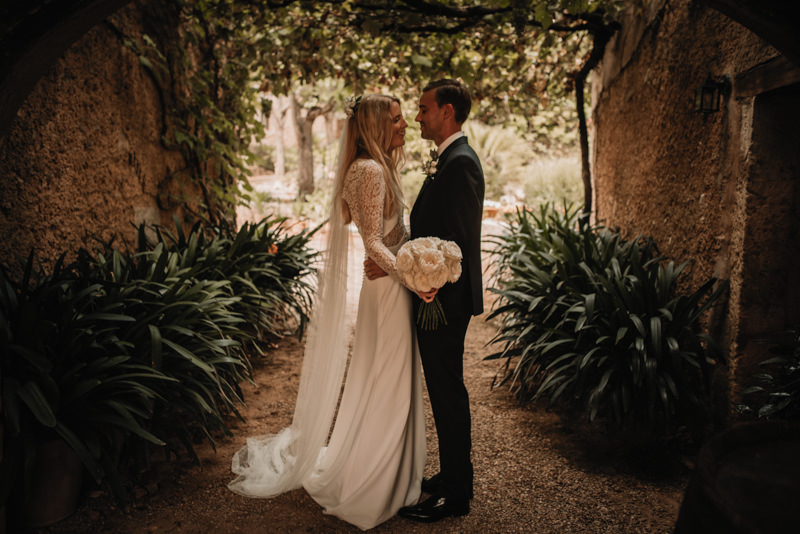 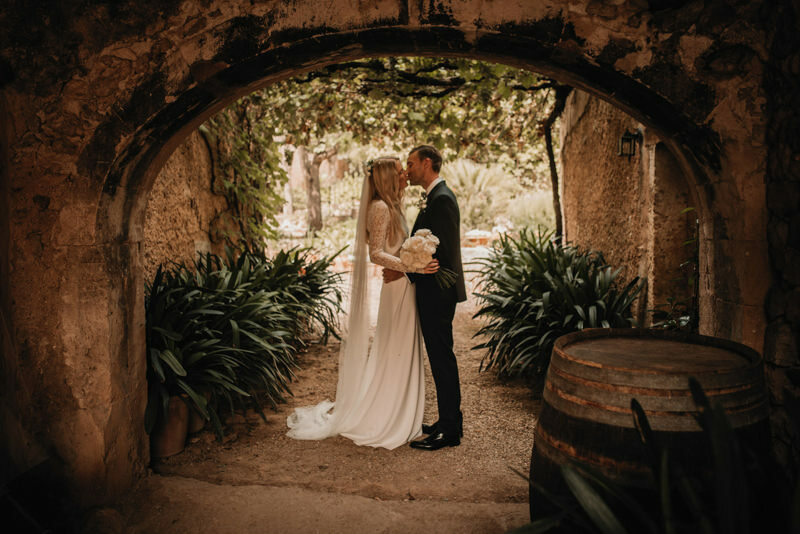 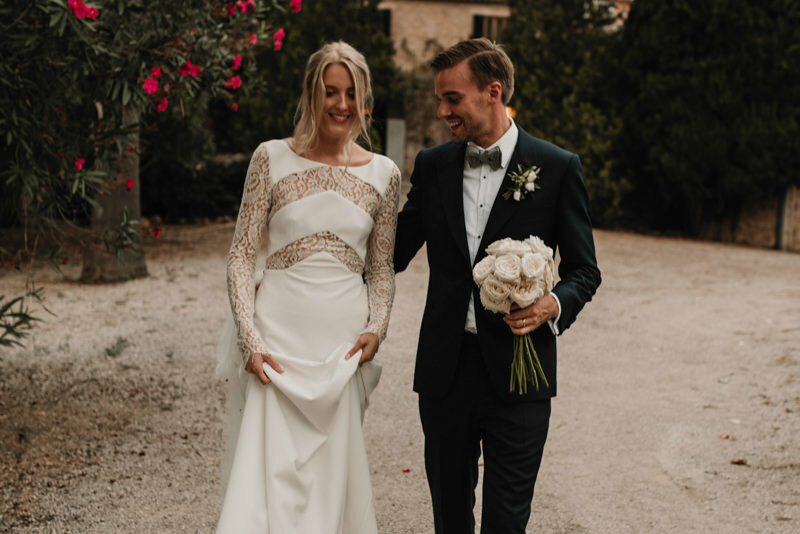 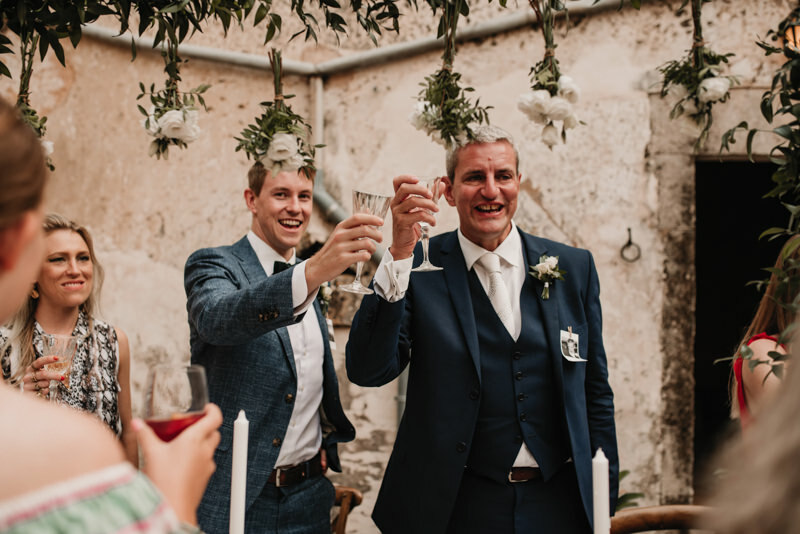 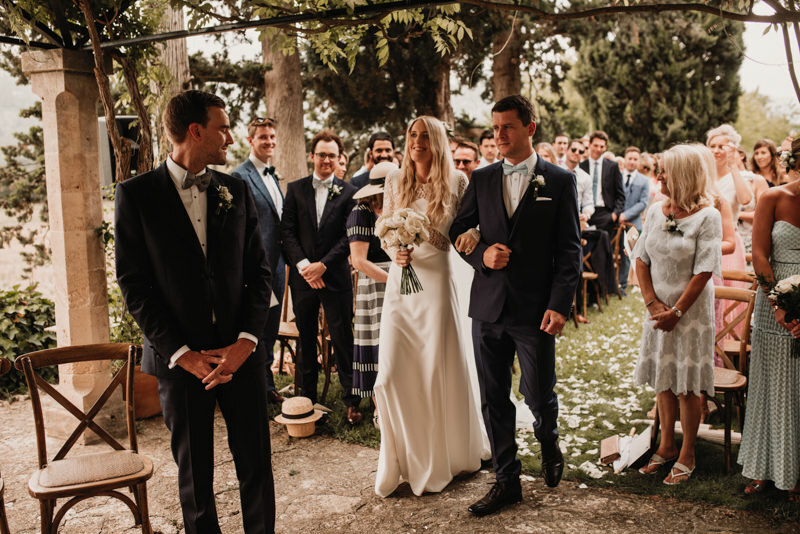 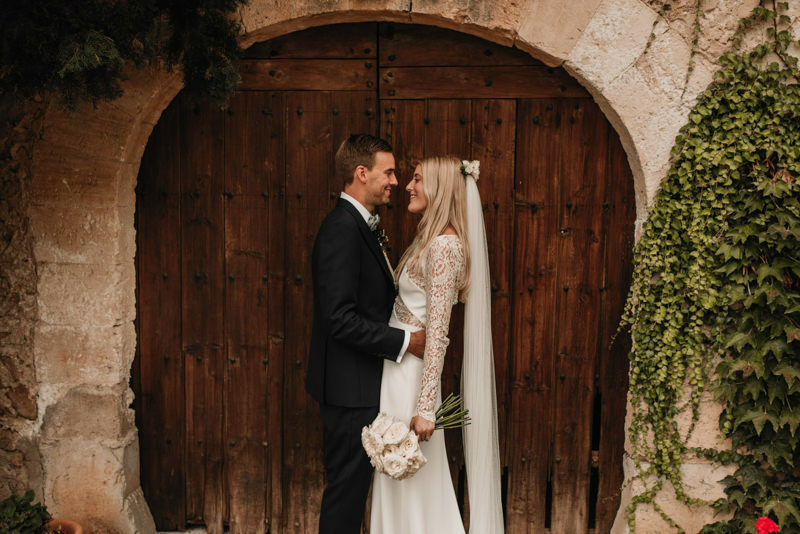 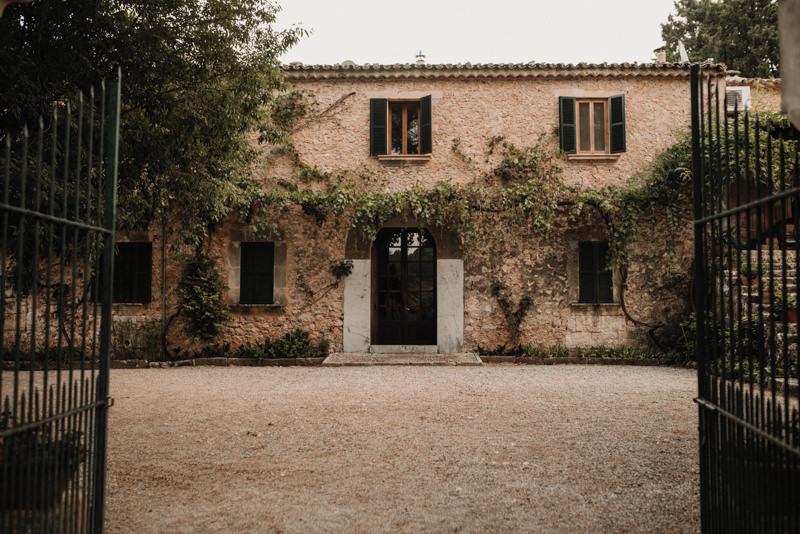 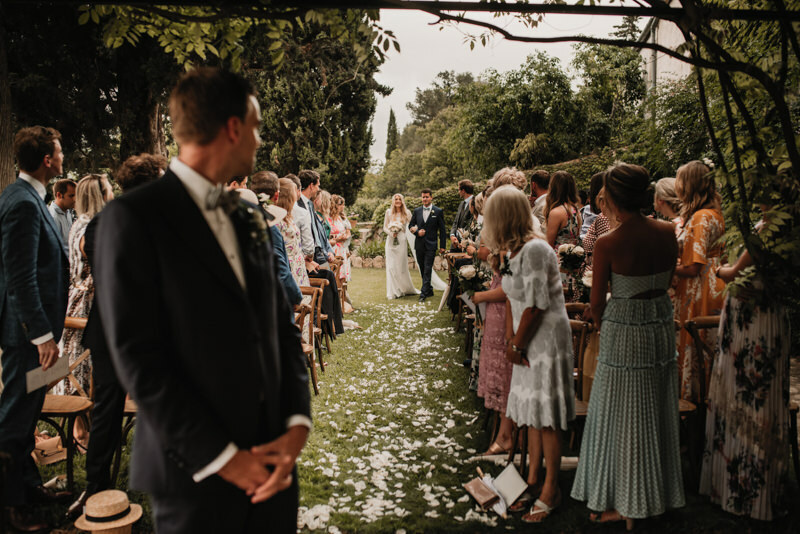 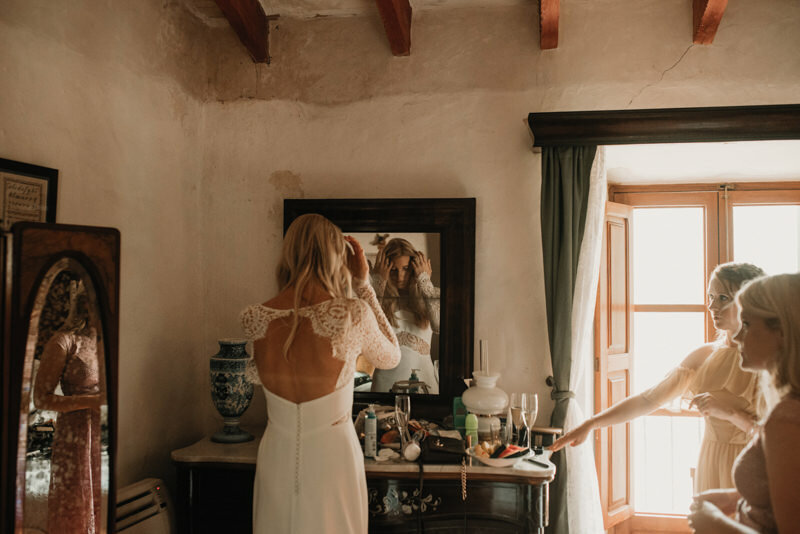 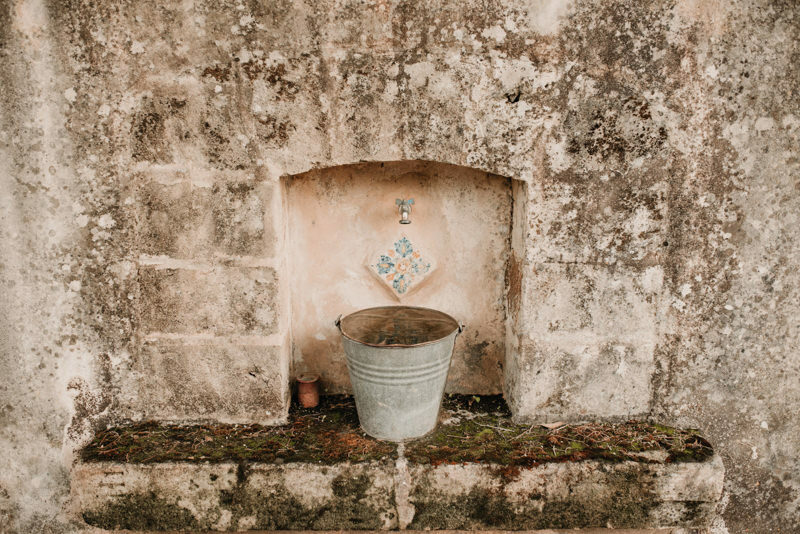 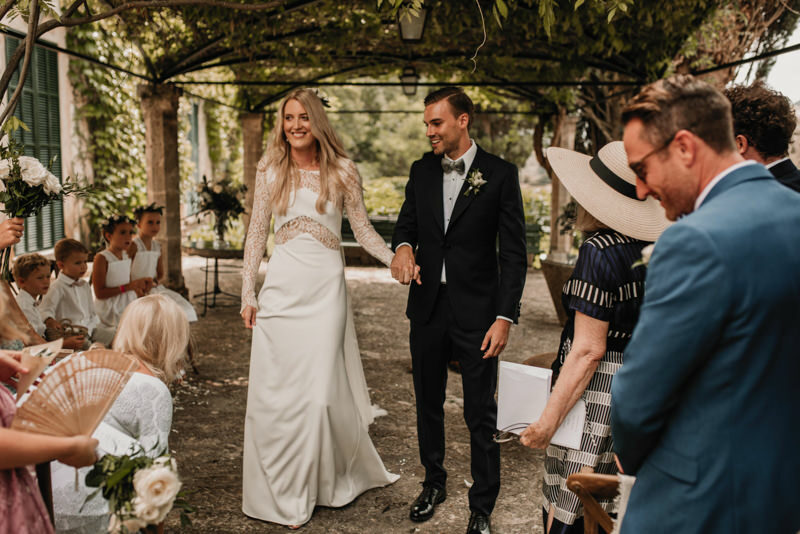 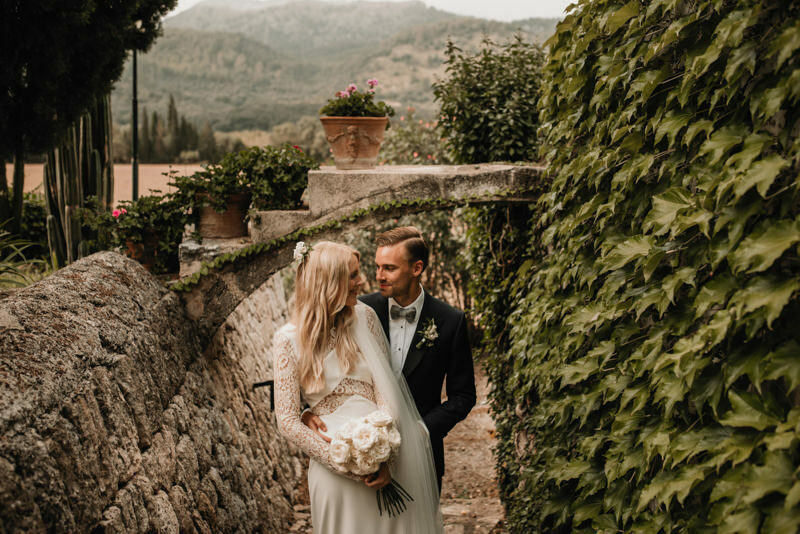 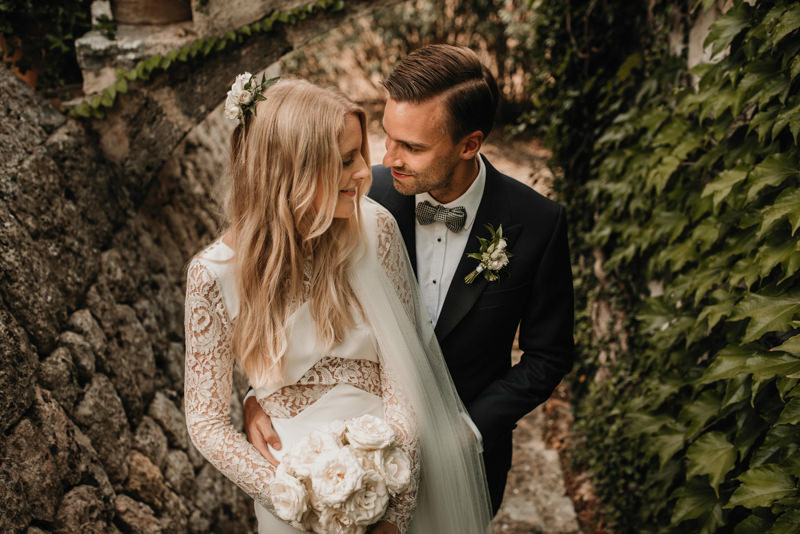 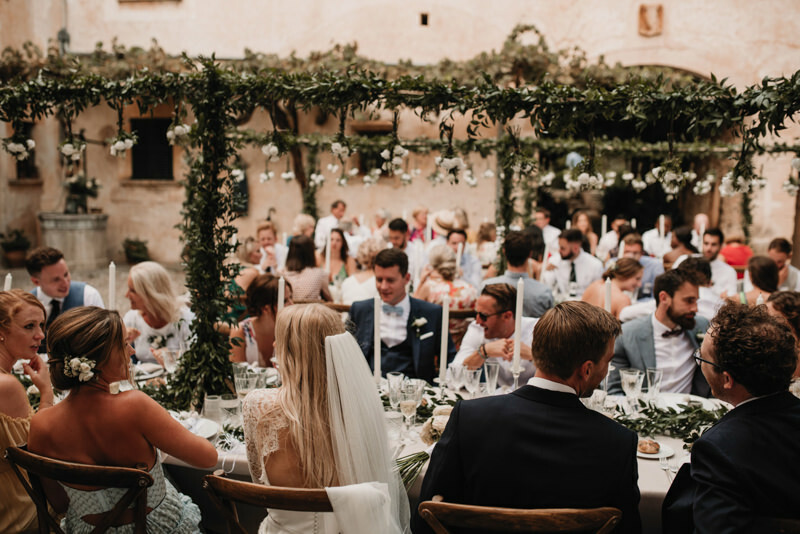 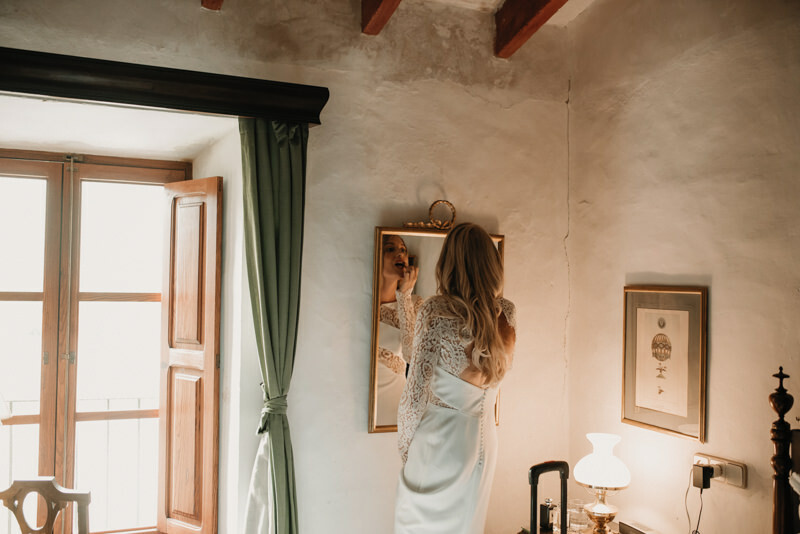 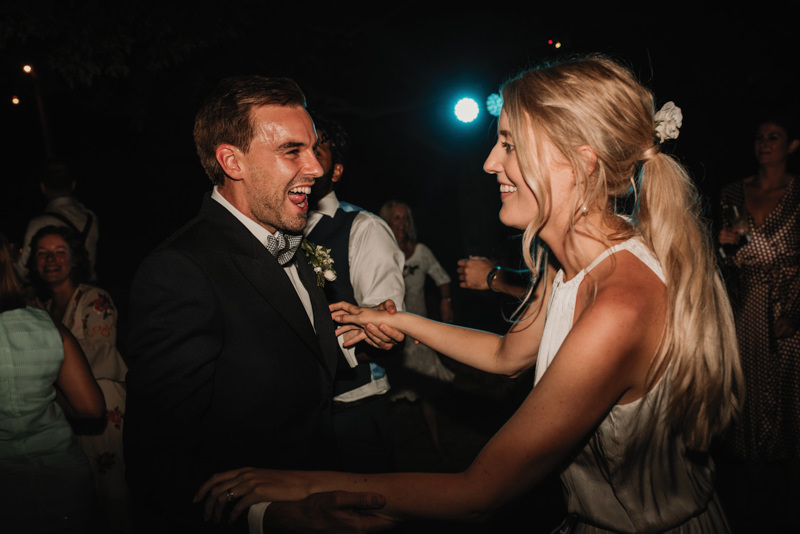 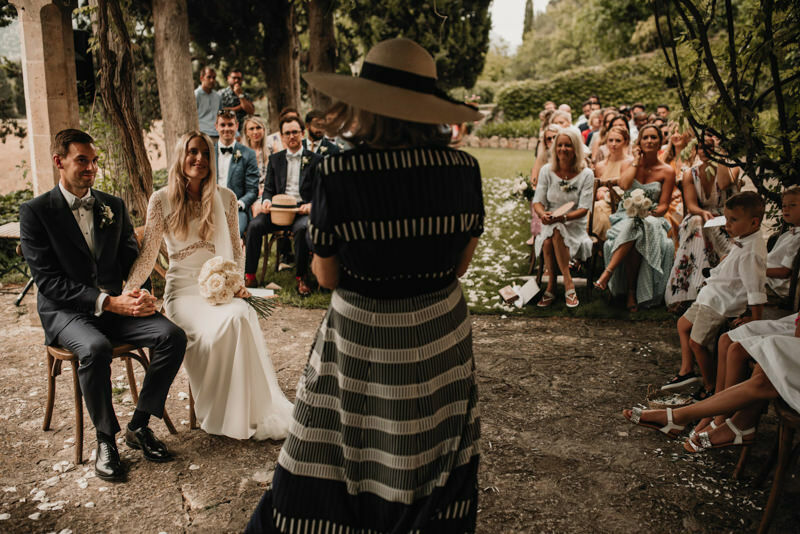 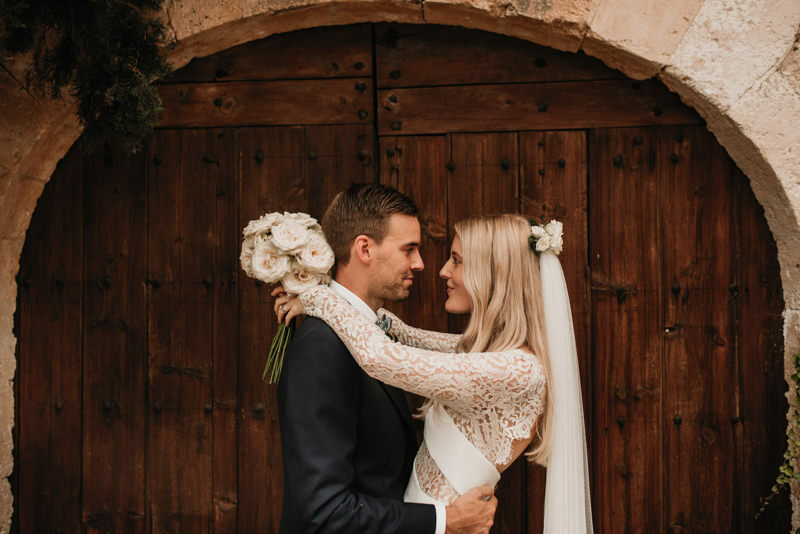 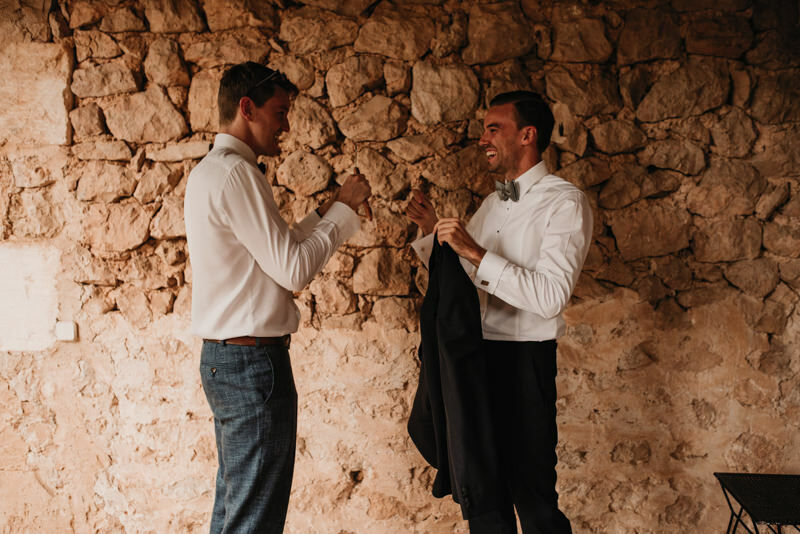 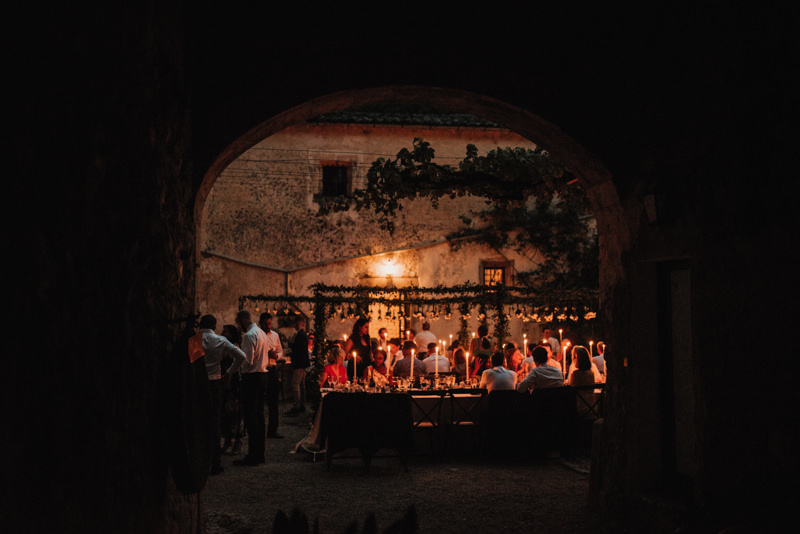 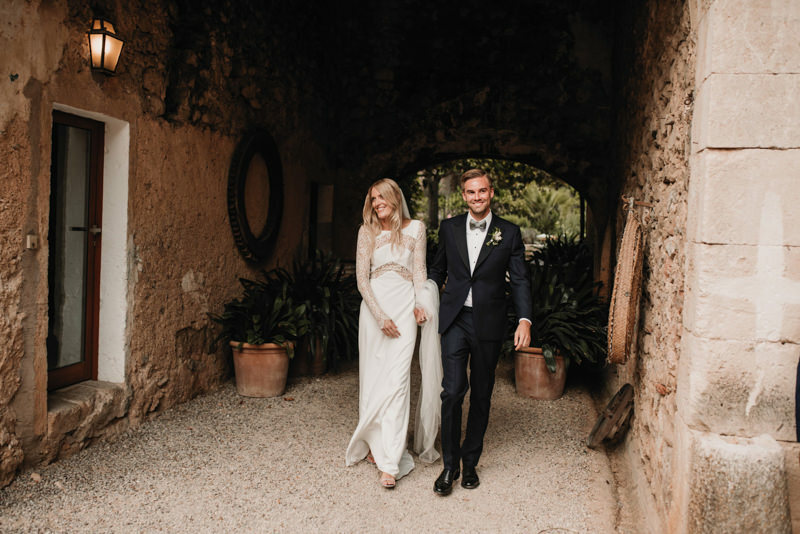 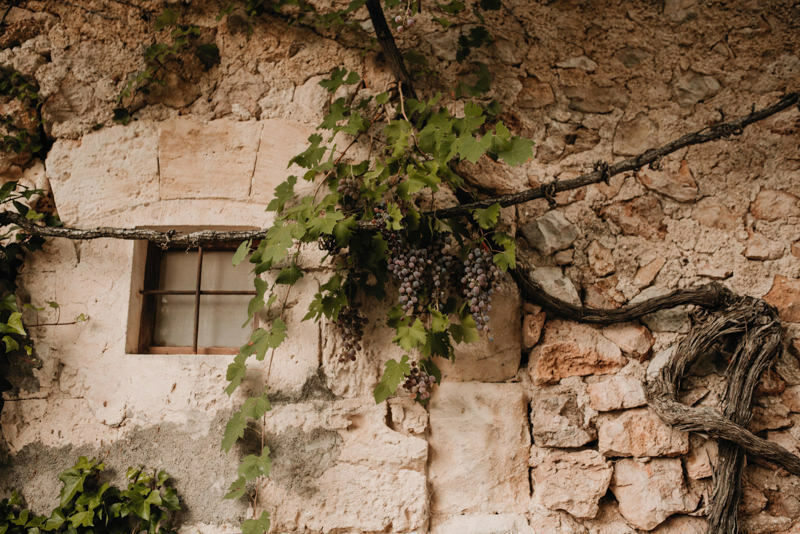 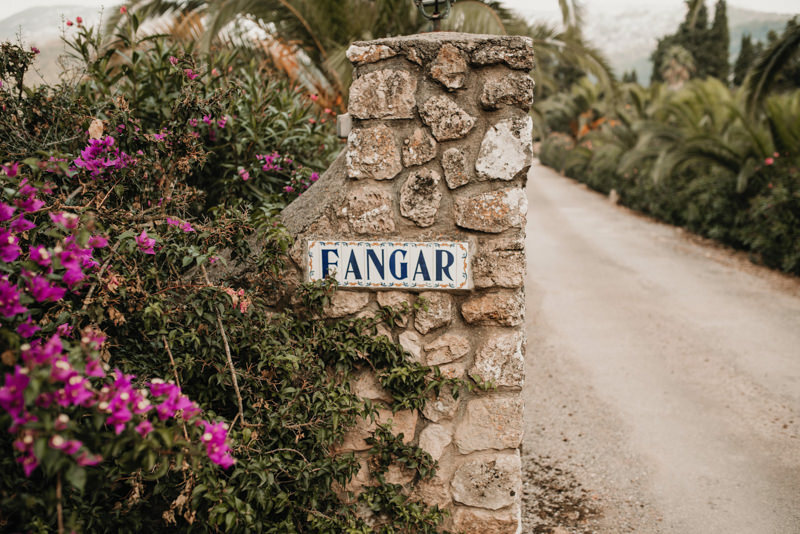 Layla and Rob are very special people and their Mallorca Wedding was also very special. 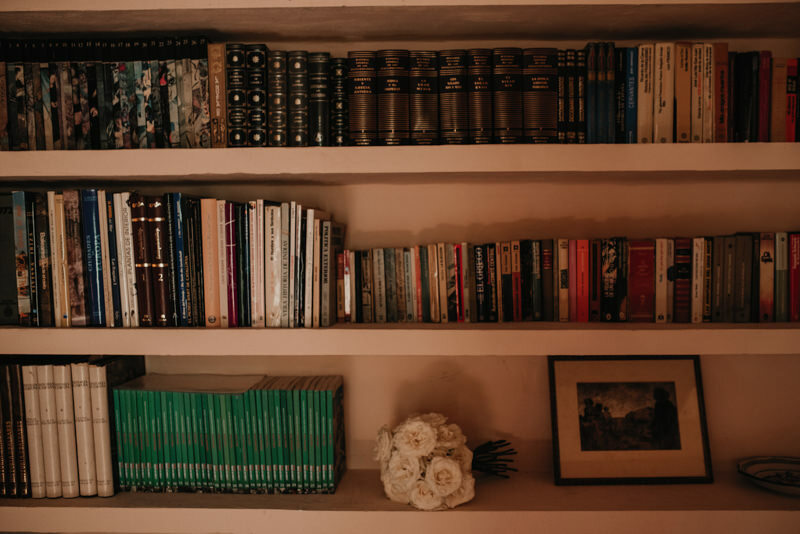 First because they have exquisite taste and very clear ideas. 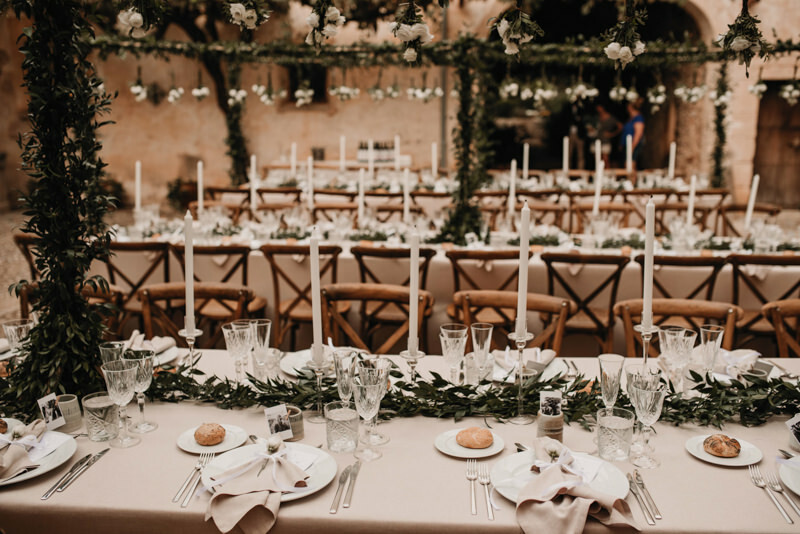 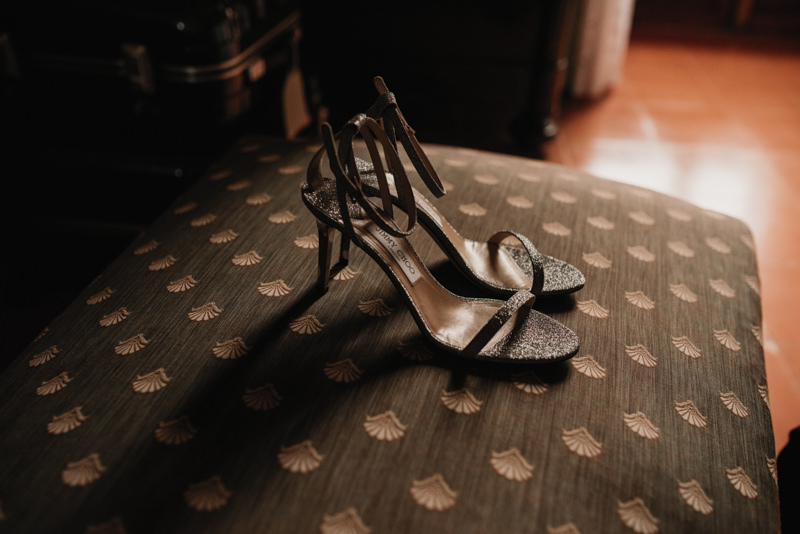 And second, because this wedding was organized by Fabriccio and Daniel of Fab Events Lab and they always do a wonderful job. 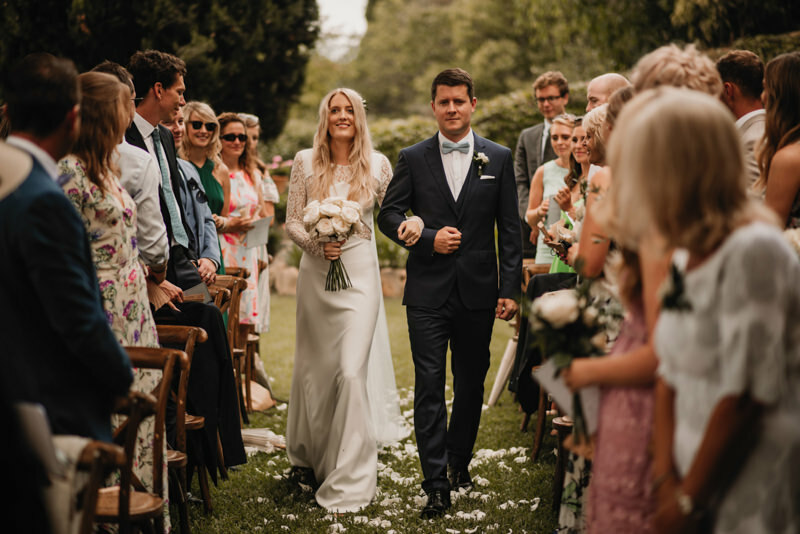 The wedding in Fangar was surrounded by a fantastic day. 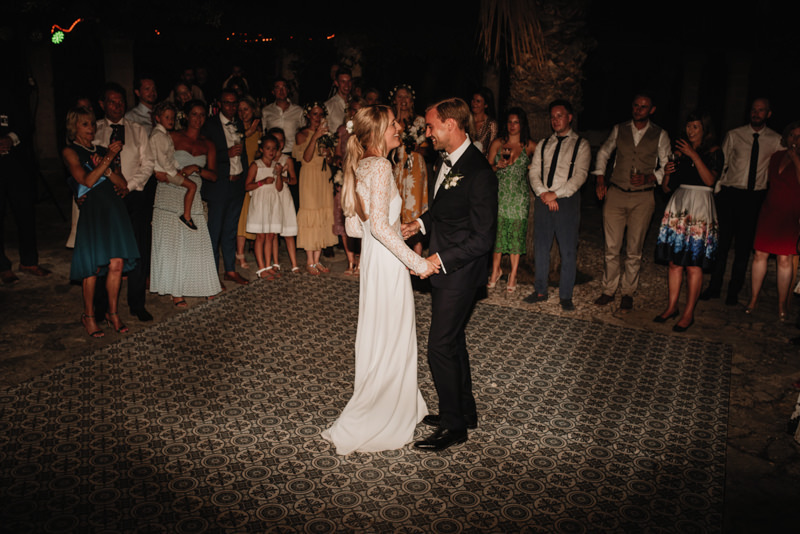 Layla wore a beautiful dress by Rime Arodaky and a incredible Jimmy Choo shoes. 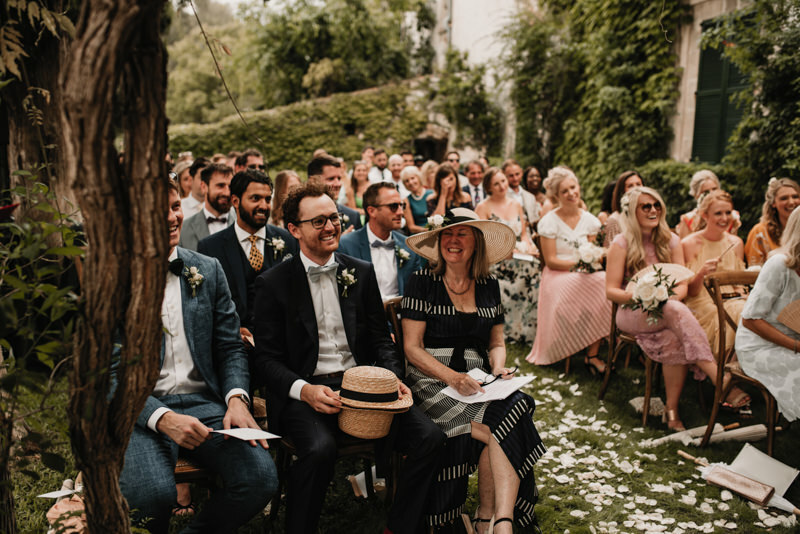 All the people enjoyed the wedding day immensely. 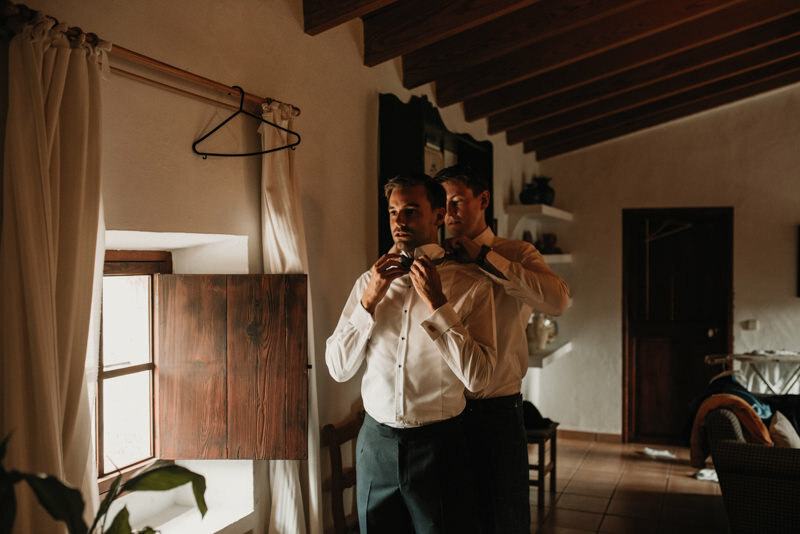 The preparation of both was very animated. 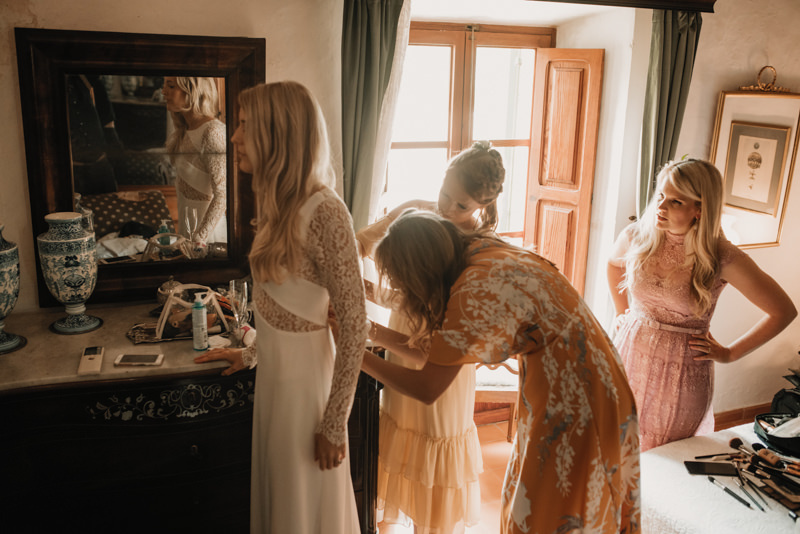 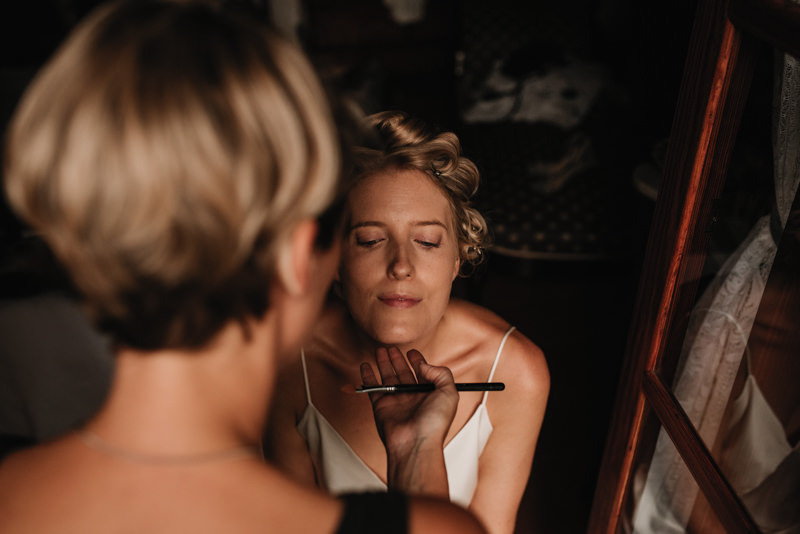 The moments before the ceremony had that nervous happiness that happens when you know that something big is going to happen. 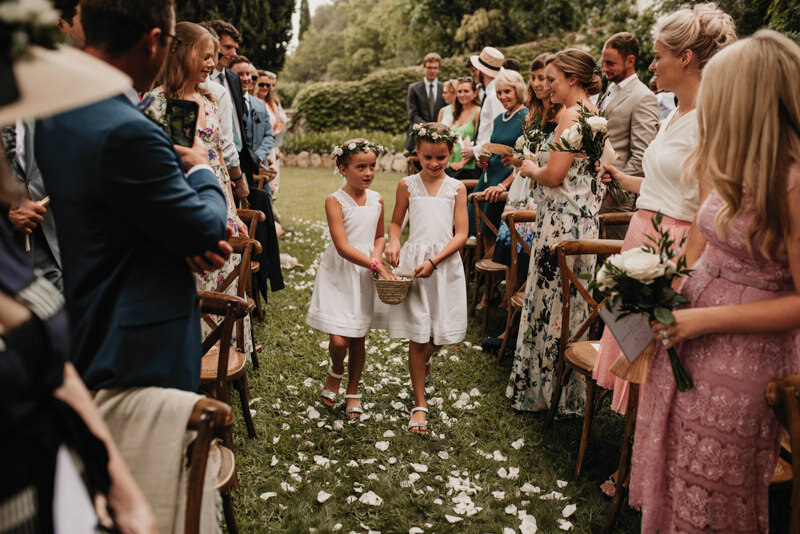 Layla and Rob had a ceremony full of emotional moments. 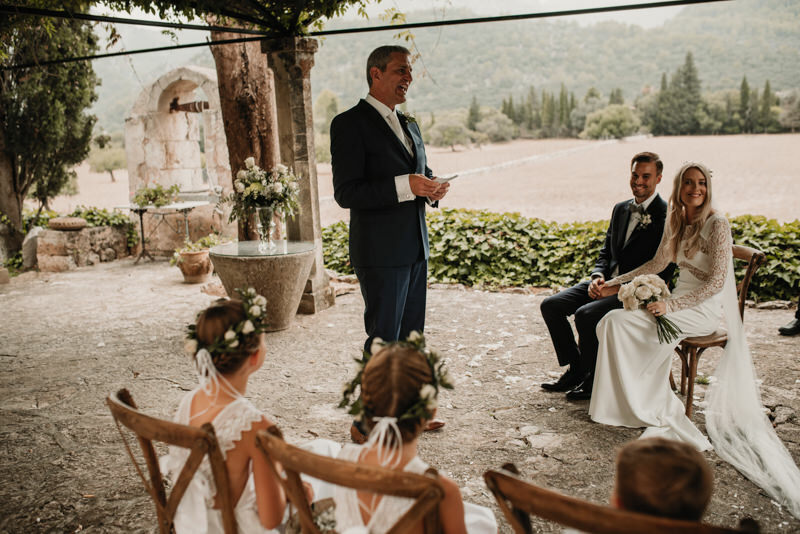 They had great and fun vows. 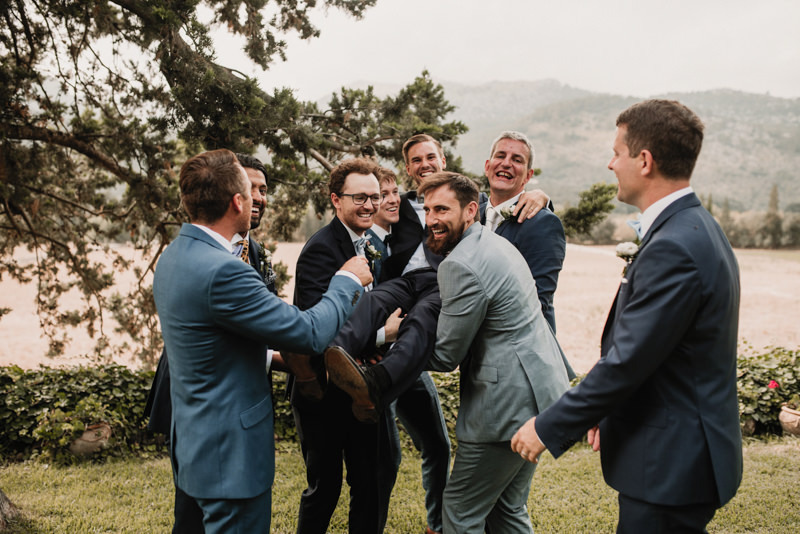 surrounded by their families and friends, they had a great time and were constantly laughing and enjoying. 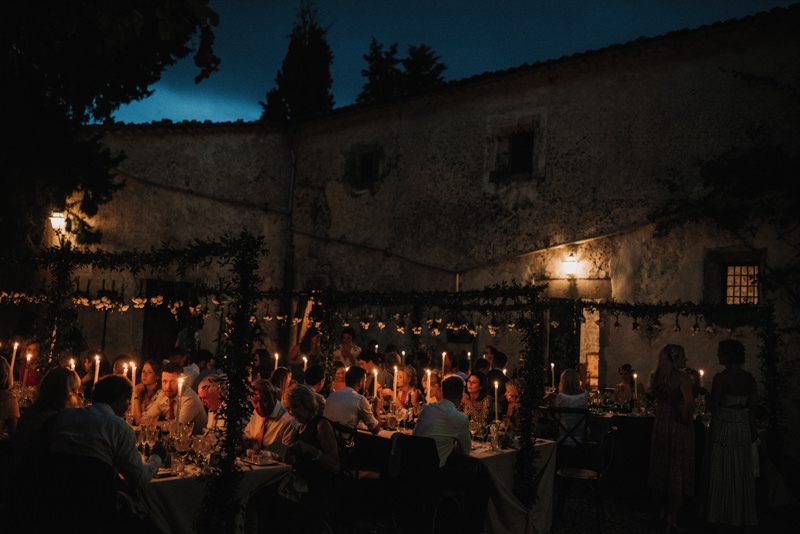 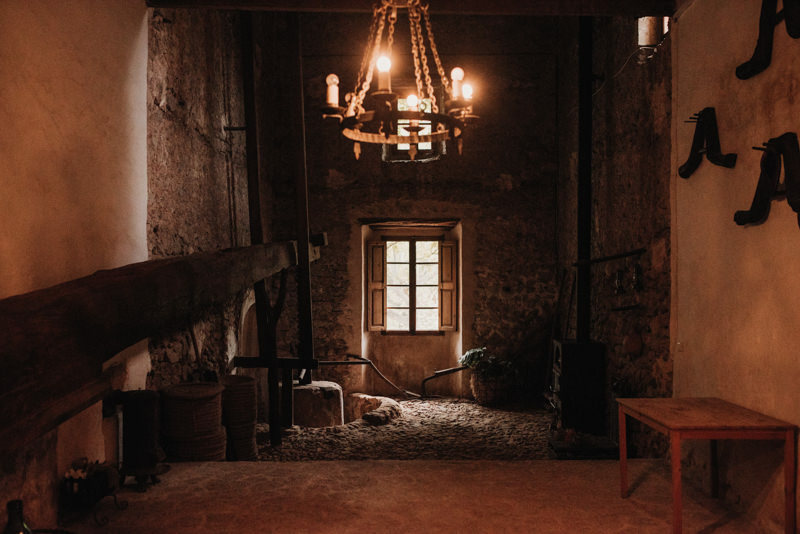 The dinner passed between candles that created an even more magical atmosphere. 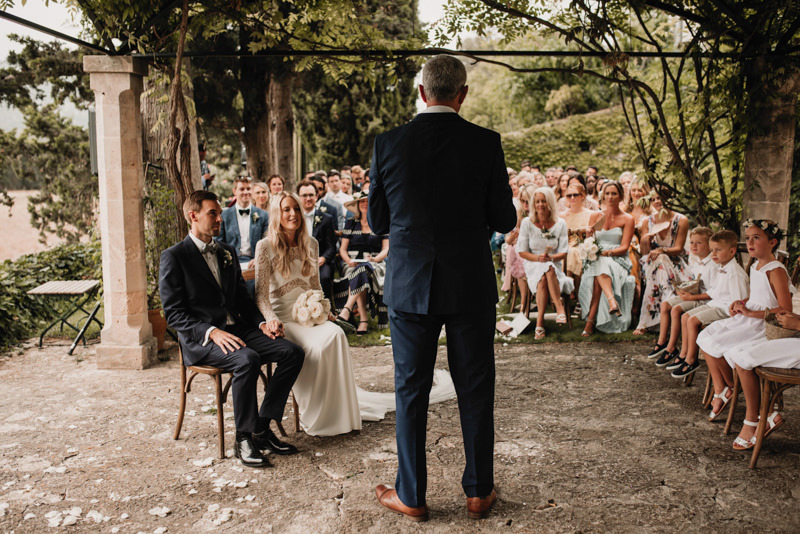 The moment of the speeches continued with more laughter and emotional moments. 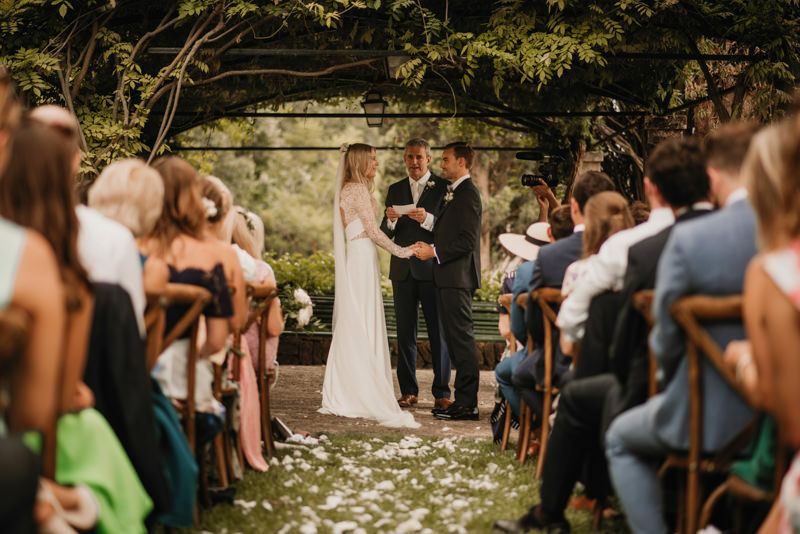 Thanks Layla and Rob for letting me tell your story.